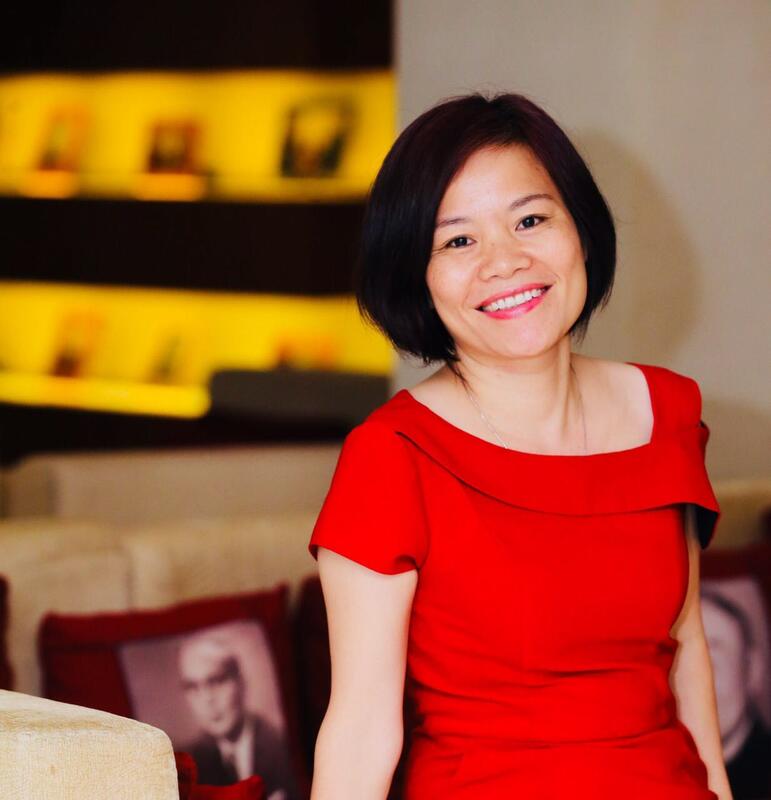 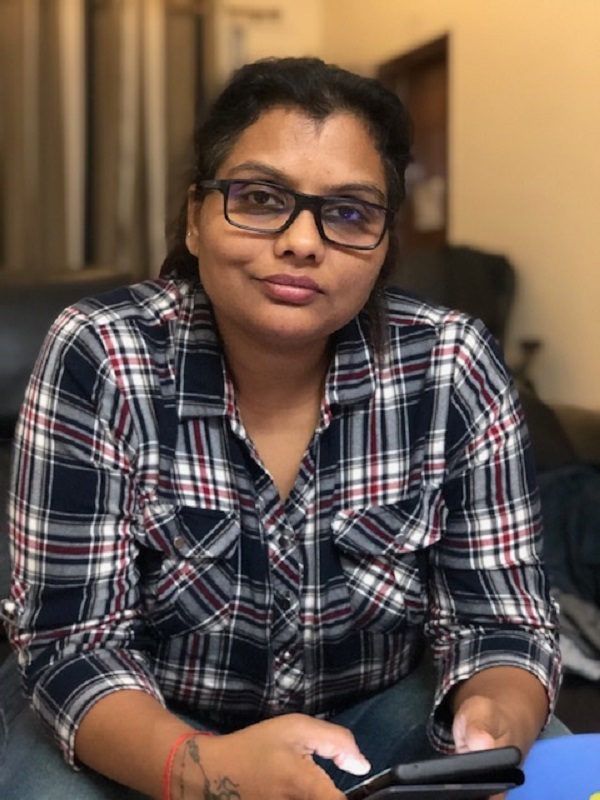 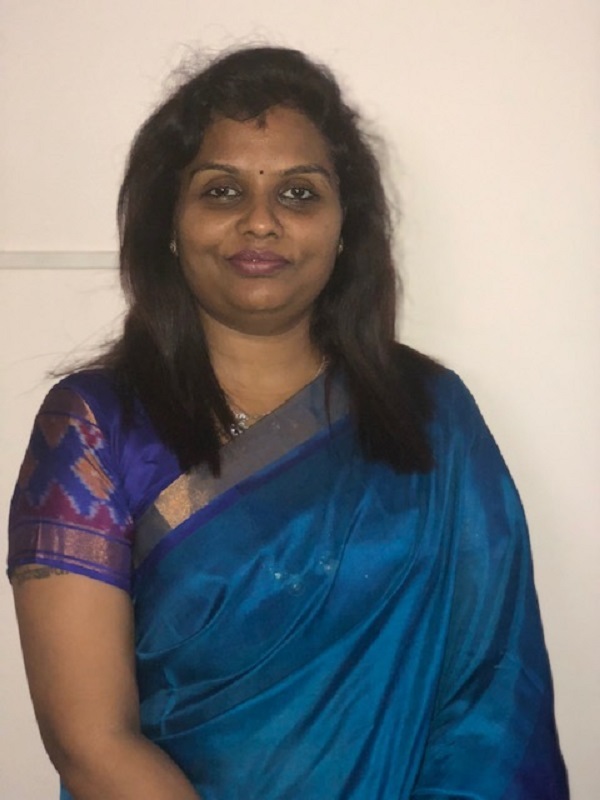 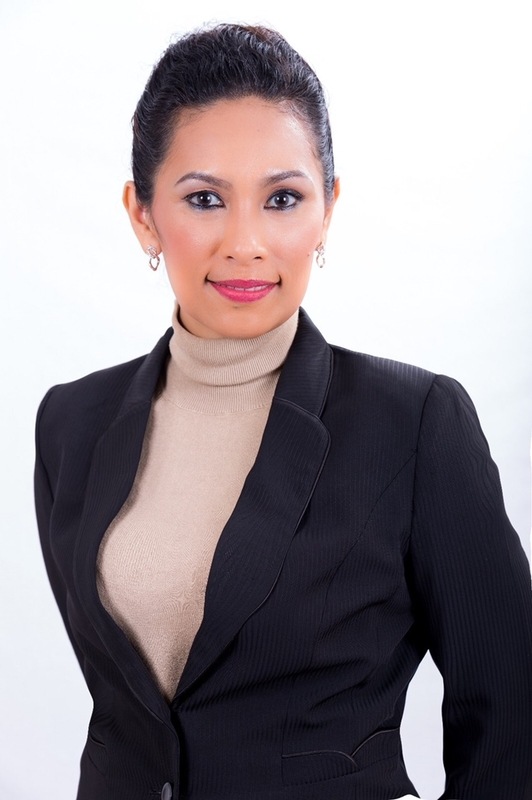 With enthusiasm and desire to create a new playground connecting women leaders in India, Ms. Shilpa Spoorthy has decided to become WLIN Partner develop WLIN Network in India. 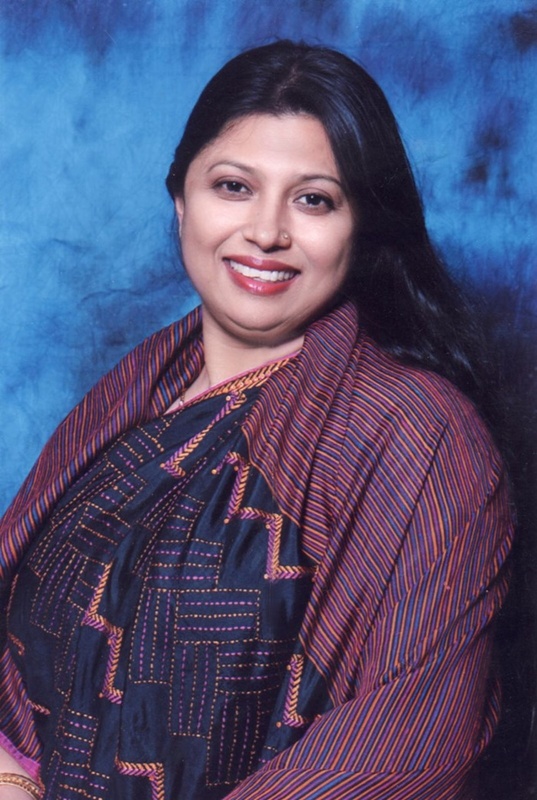 Having 15 years of experience in architecture, Ms. Shilpa Spoorthy and her colleagues have sharpened and created excellent architectural works and worked with many major partners such as: designing the residence of former Chief Minister of Karnataka, Residence & Office Interiors of Mr Rai, A well known Businessman & Entrepreneur in Karnataka, Roundabout design in Djibouti, Africa, Corporate Interiors … and many other outstanding buildings. 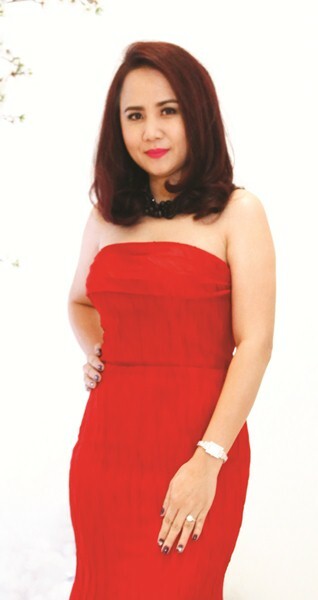 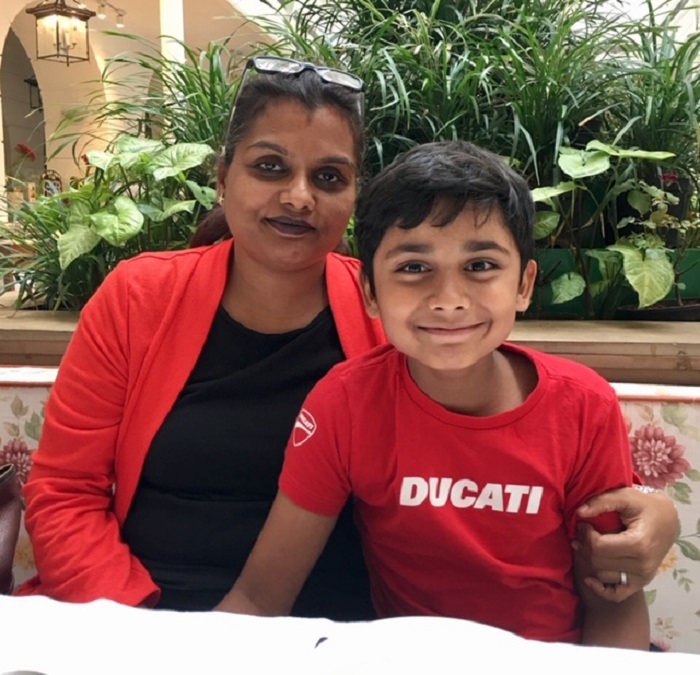 As a successful businesswoman in architecture in India and having a happy family with her son known as an Anthemologist, 13 -year-old Indian Boy Sings National Anthems of 260 Countries for a Greater Purpose, Ms. Shilpa Spoorthy starts thinking about community activities, wants to devote more for the advancement of women in the new era. 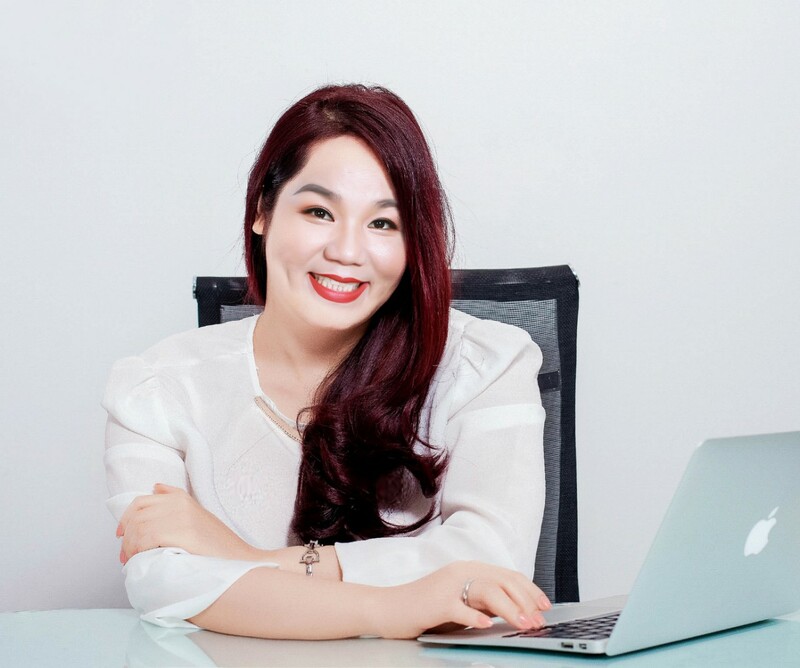 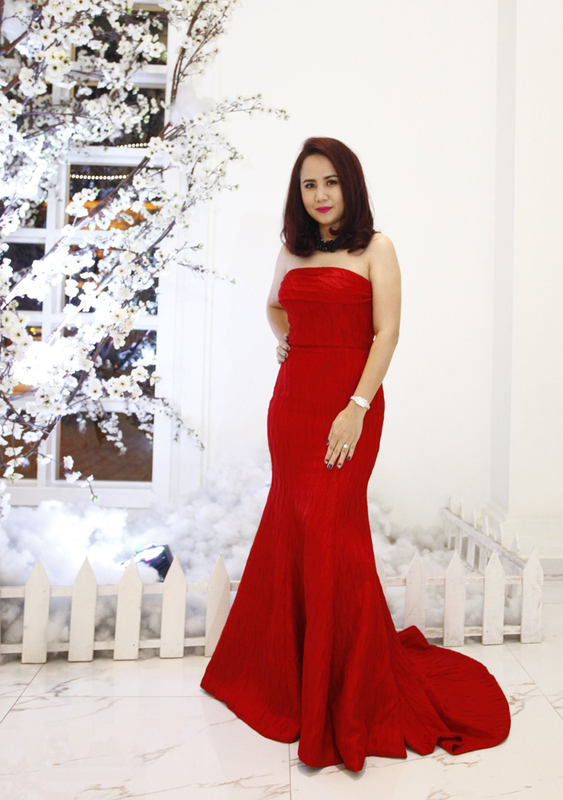 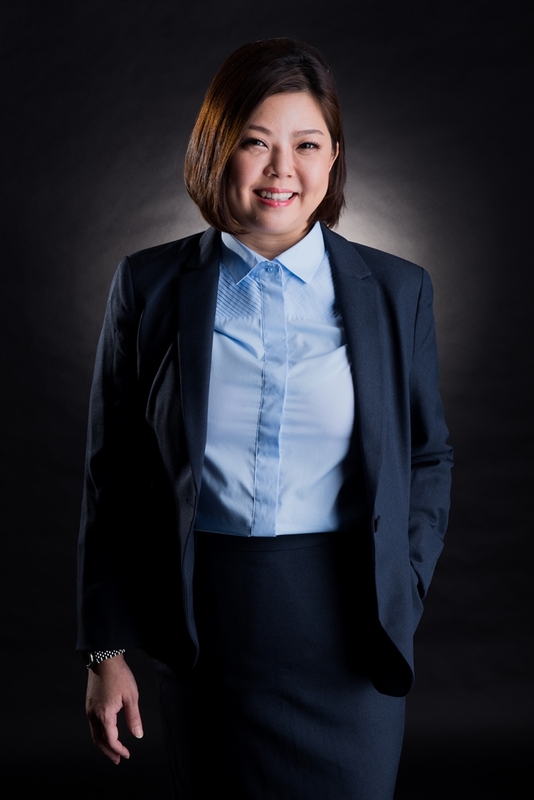 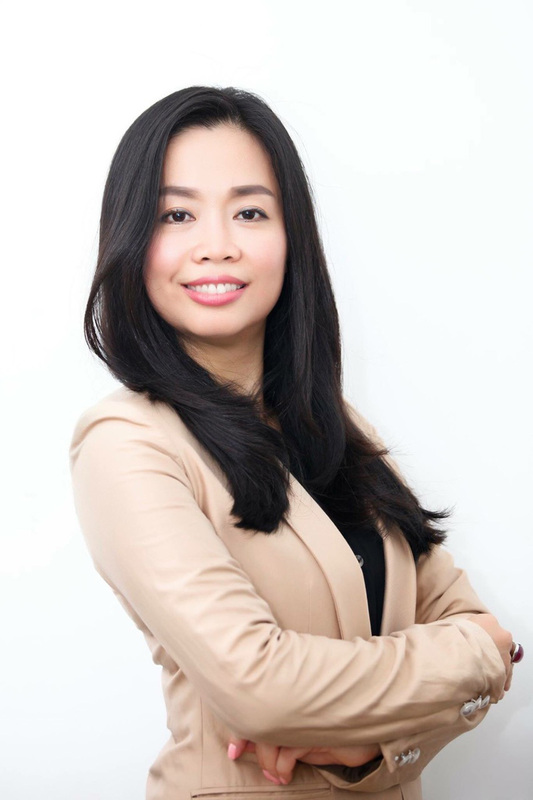 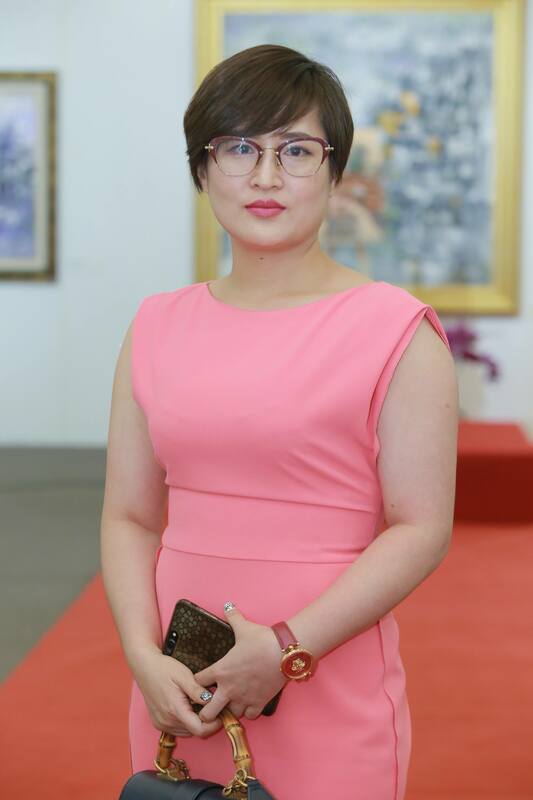 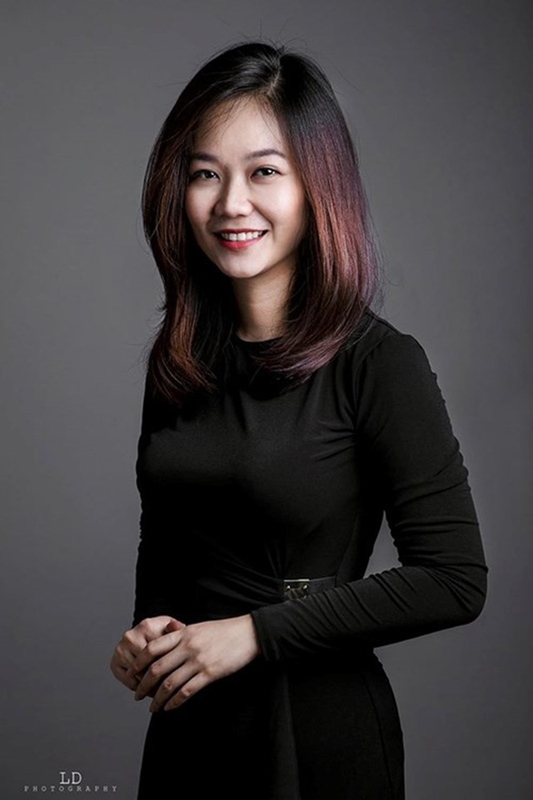 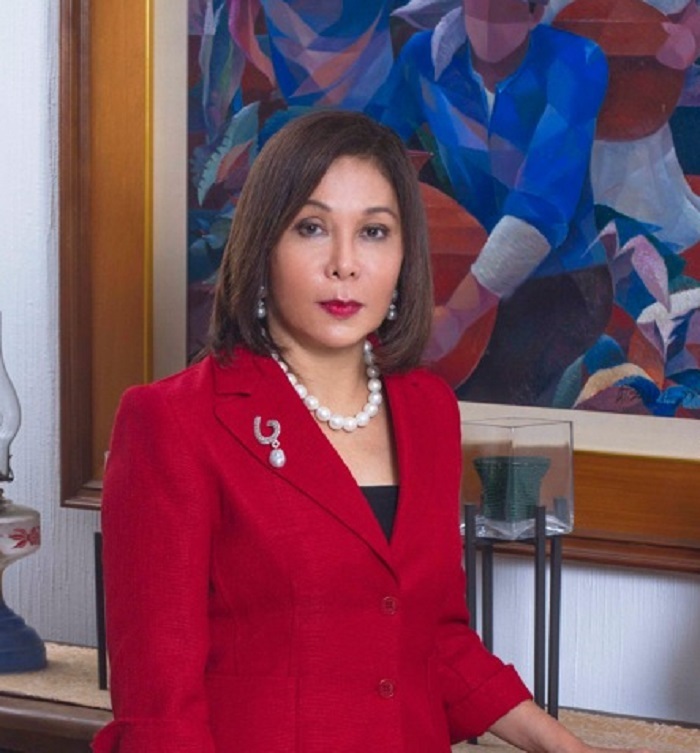 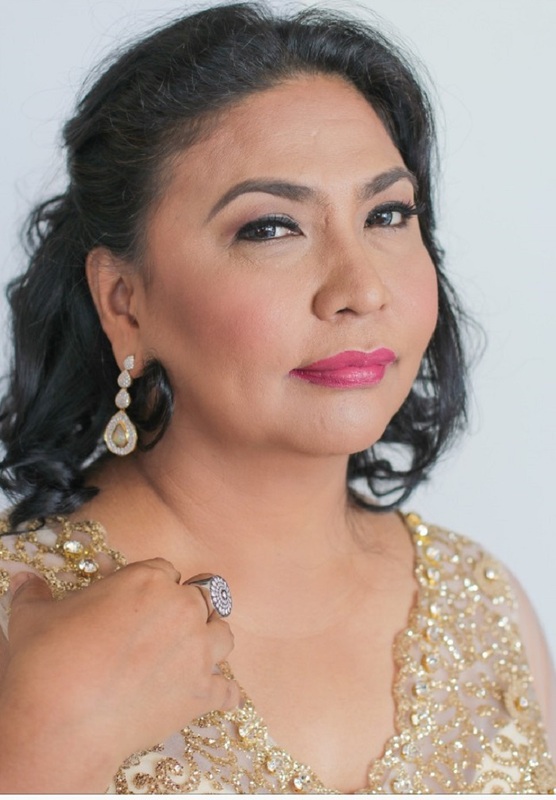 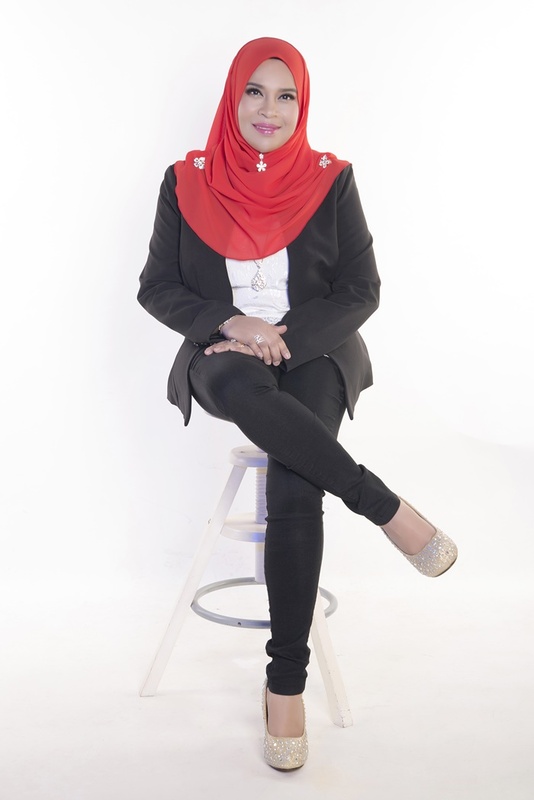 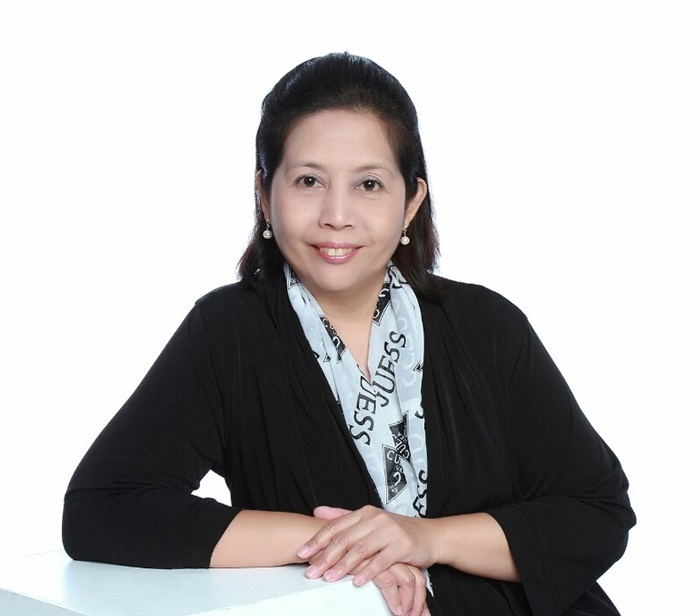 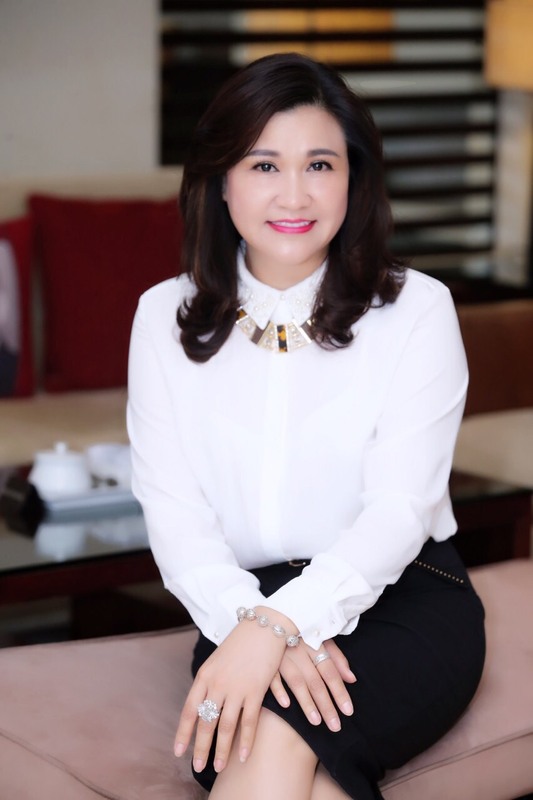 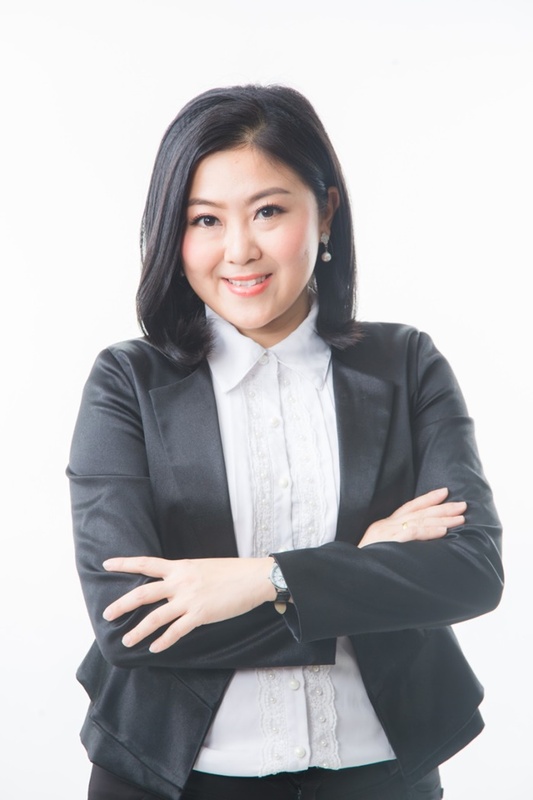 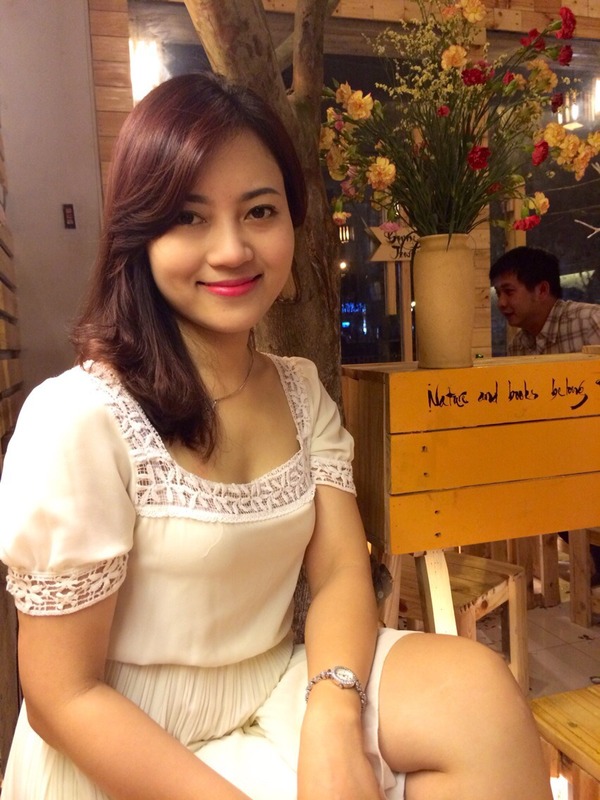 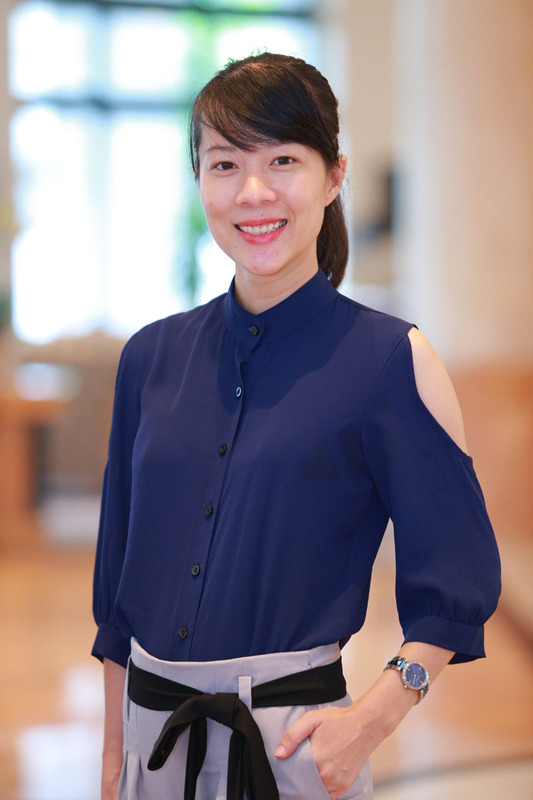 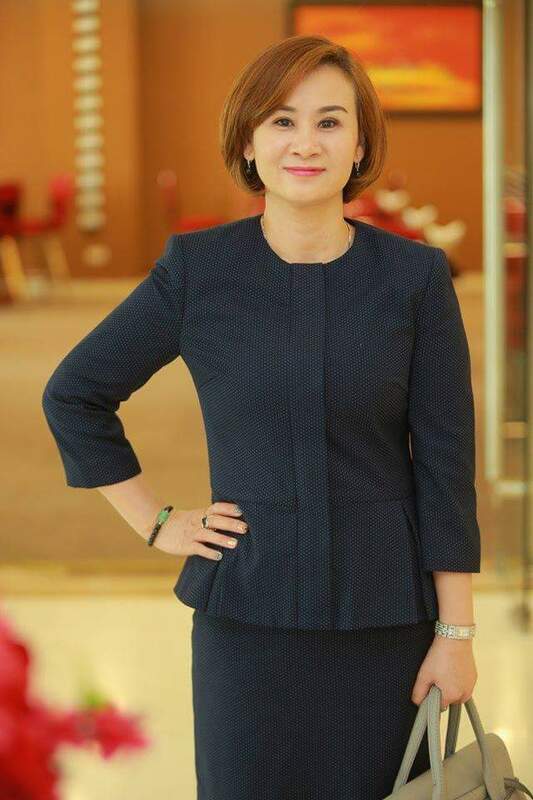 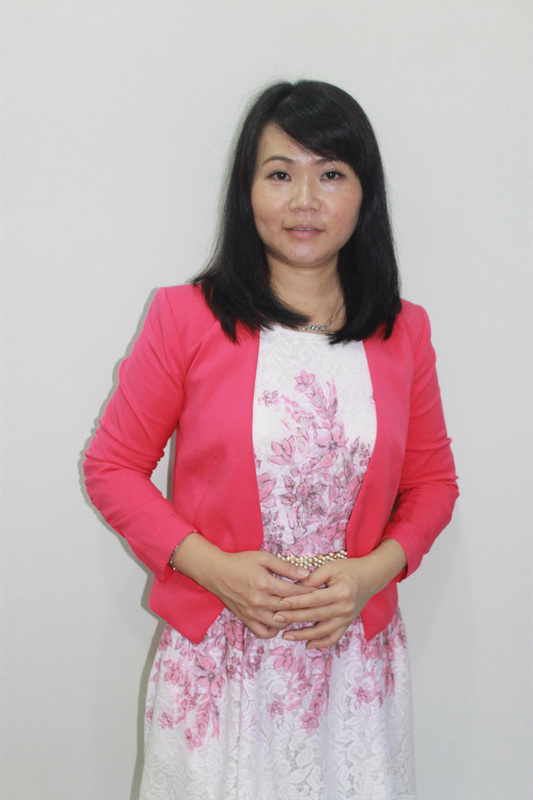 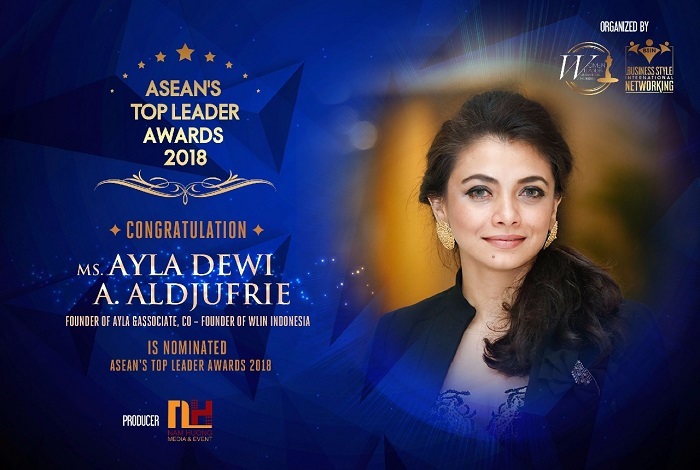 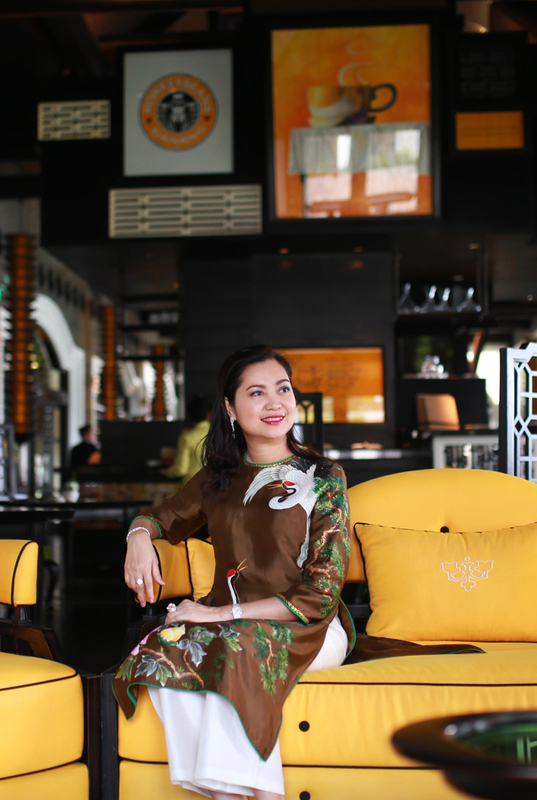 For that reason, she decided to participate in the WLIN Global Forum 2019 event under the guidance of Ms. Ayla Dewi A. Aldjufrie – President of WLIN Indonesia with the desire to connect with women leaders around the world. 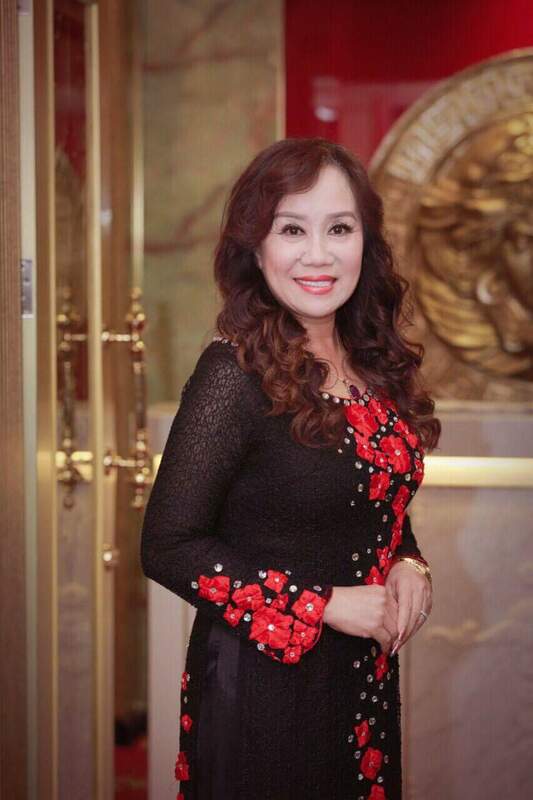 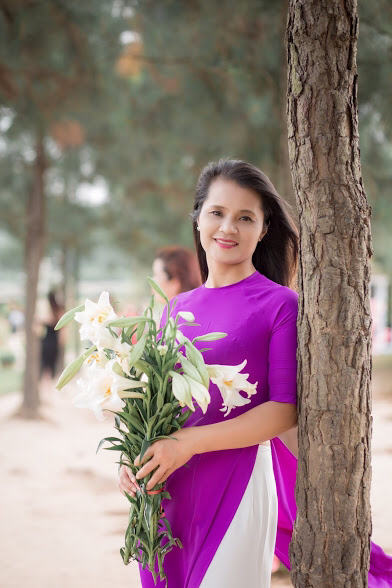 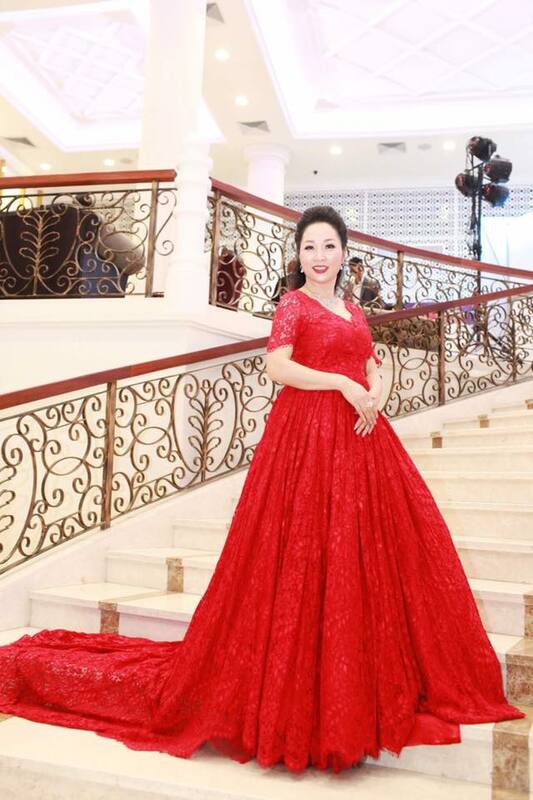 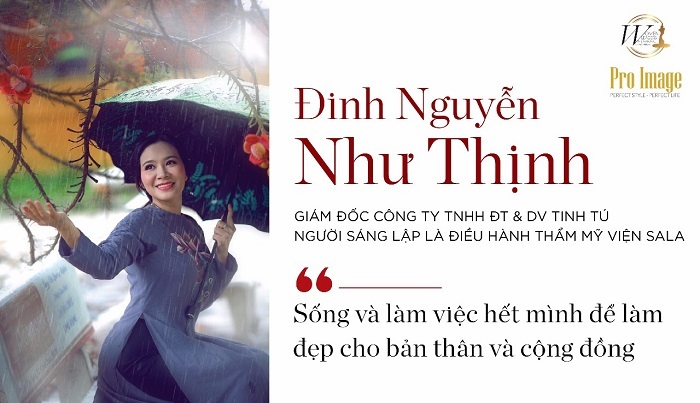 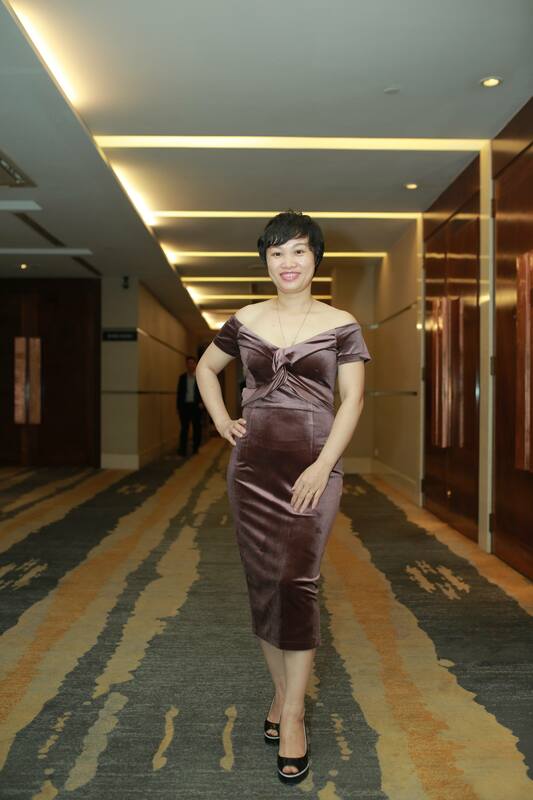 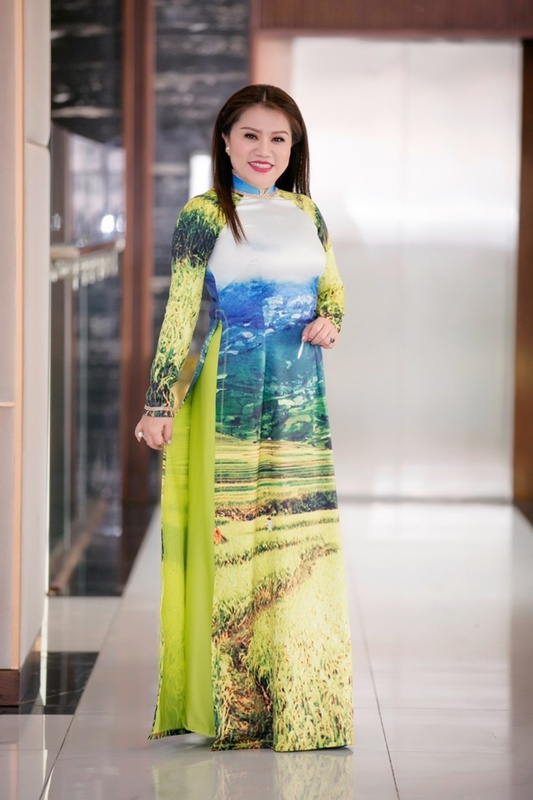 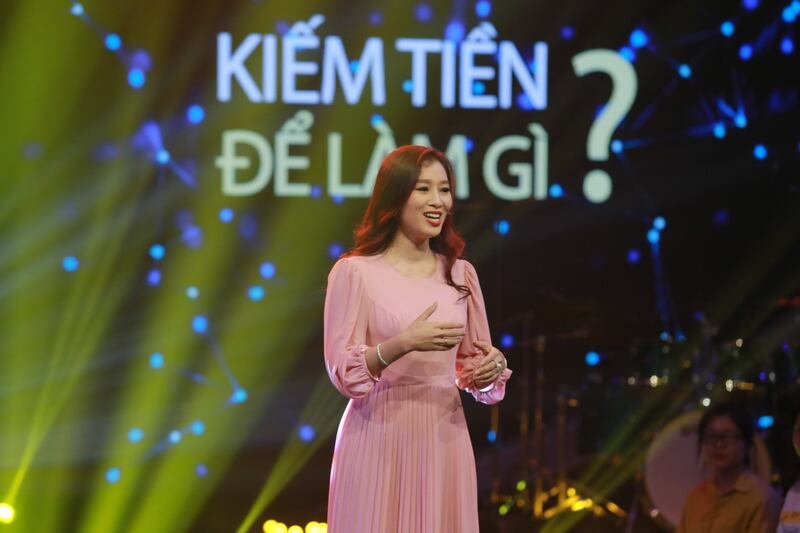 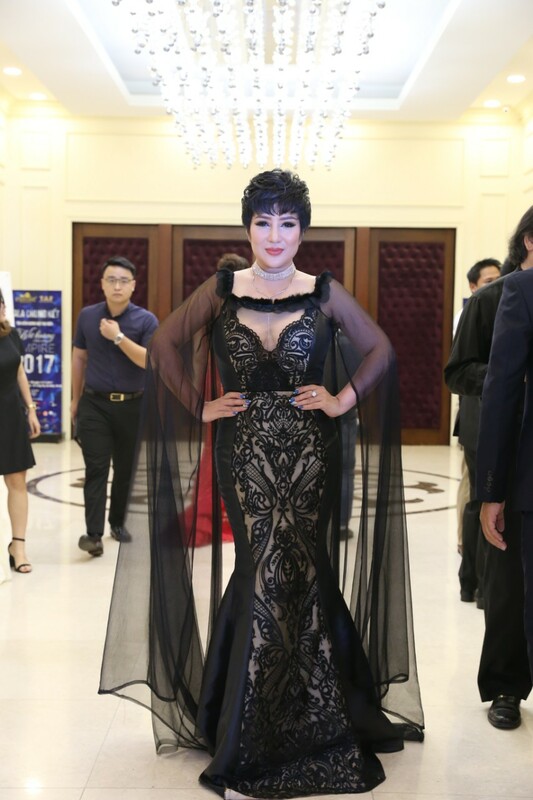 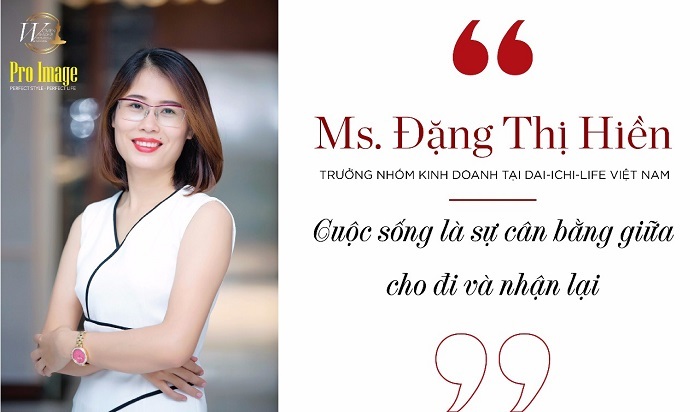 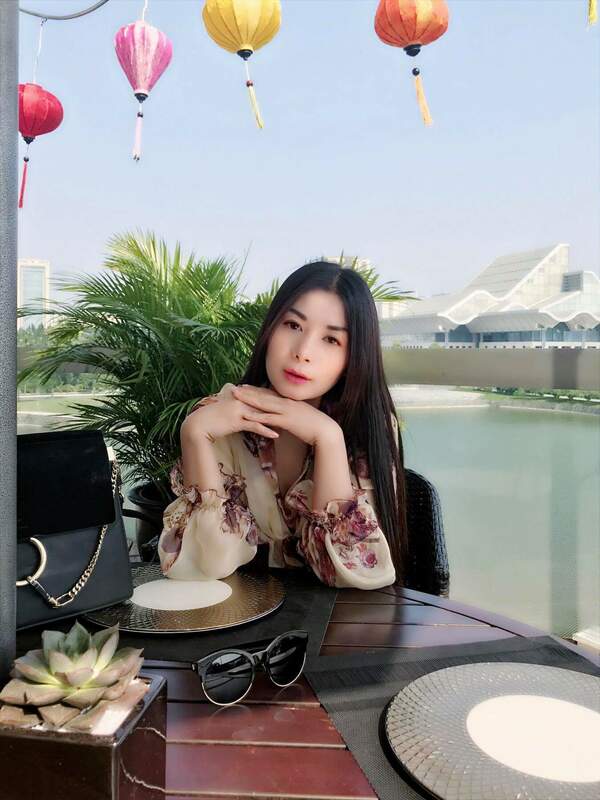 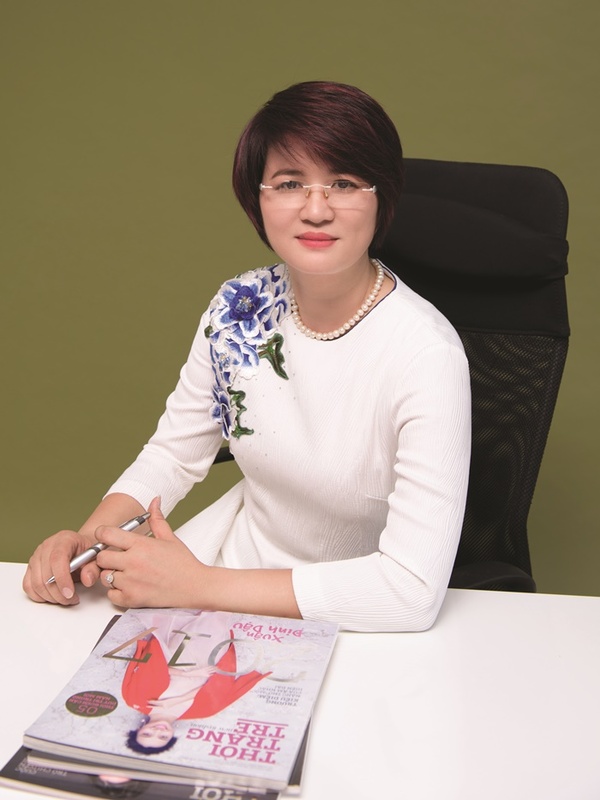 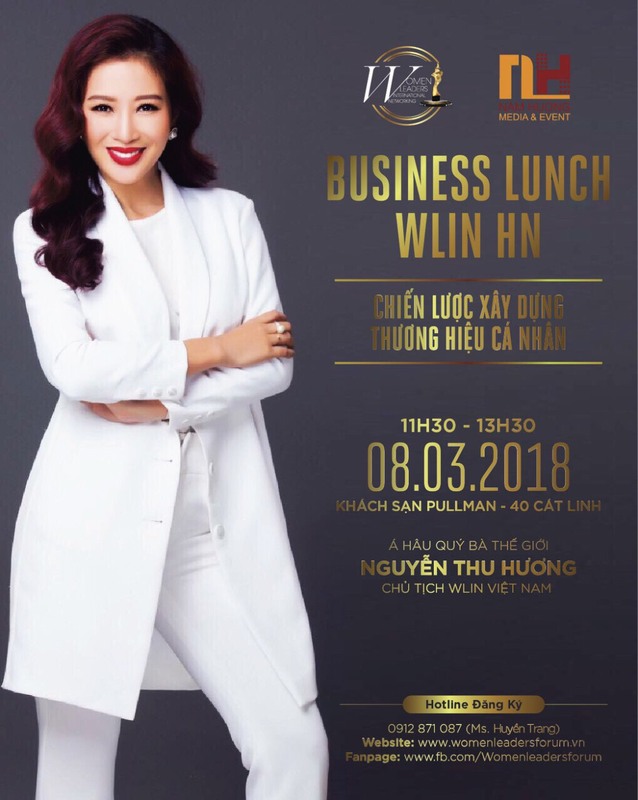 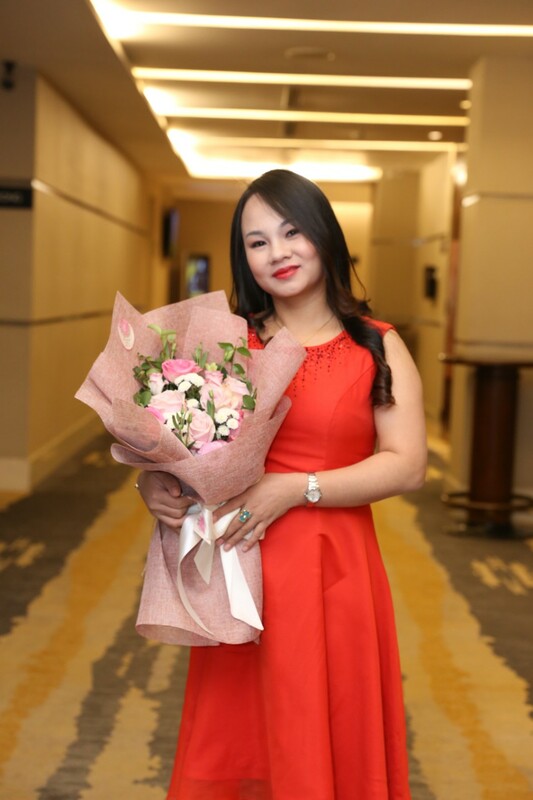 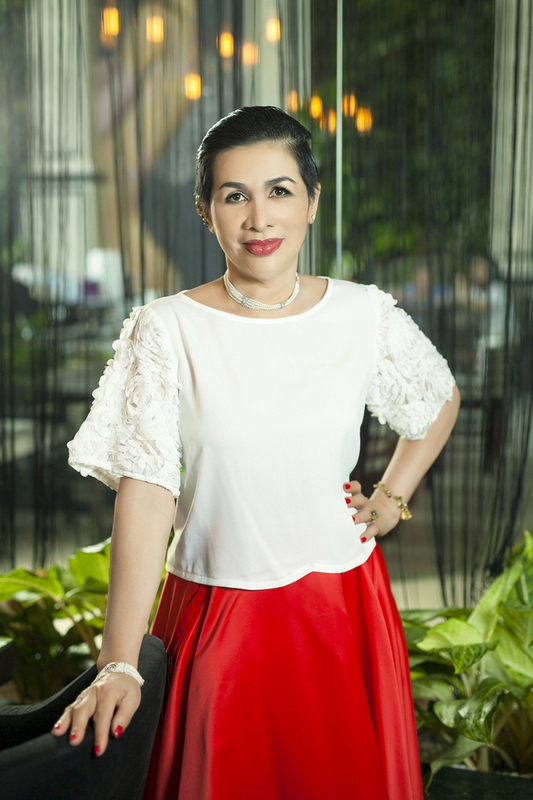 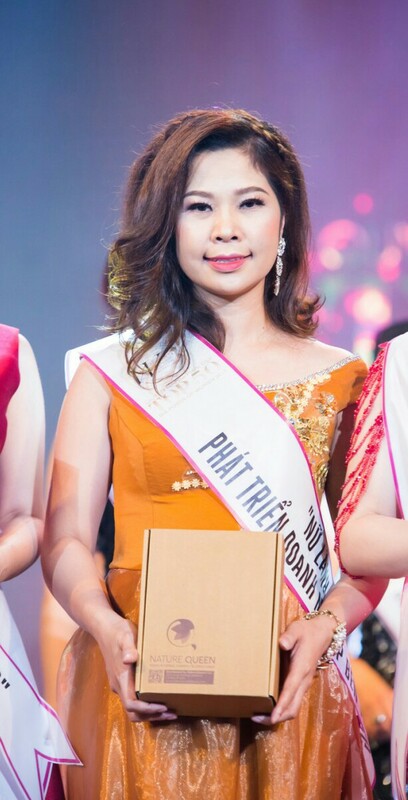 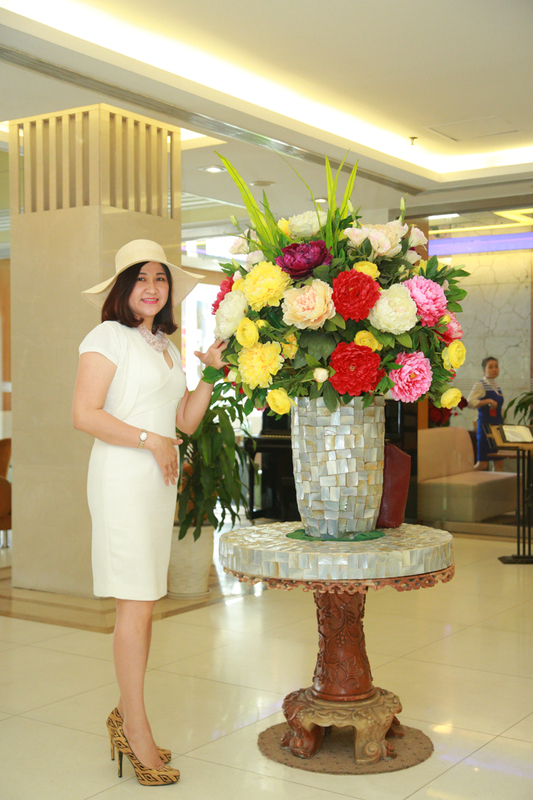 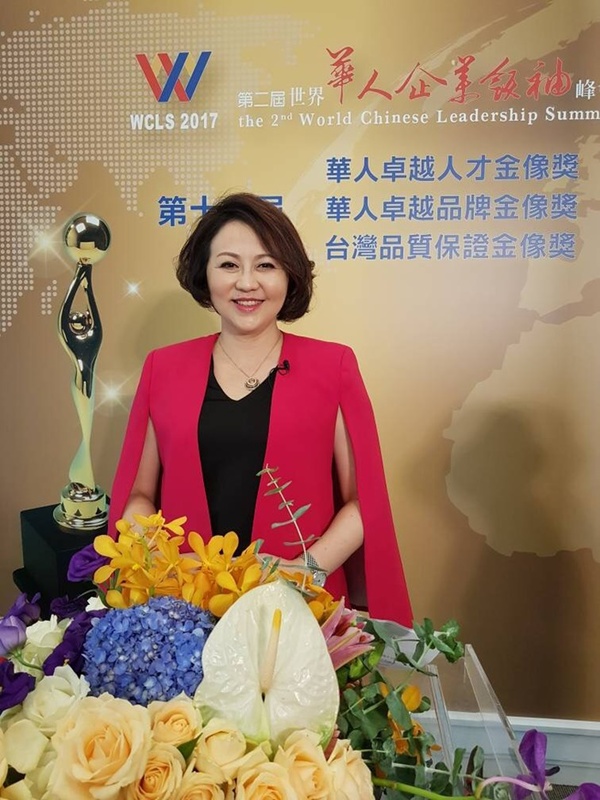 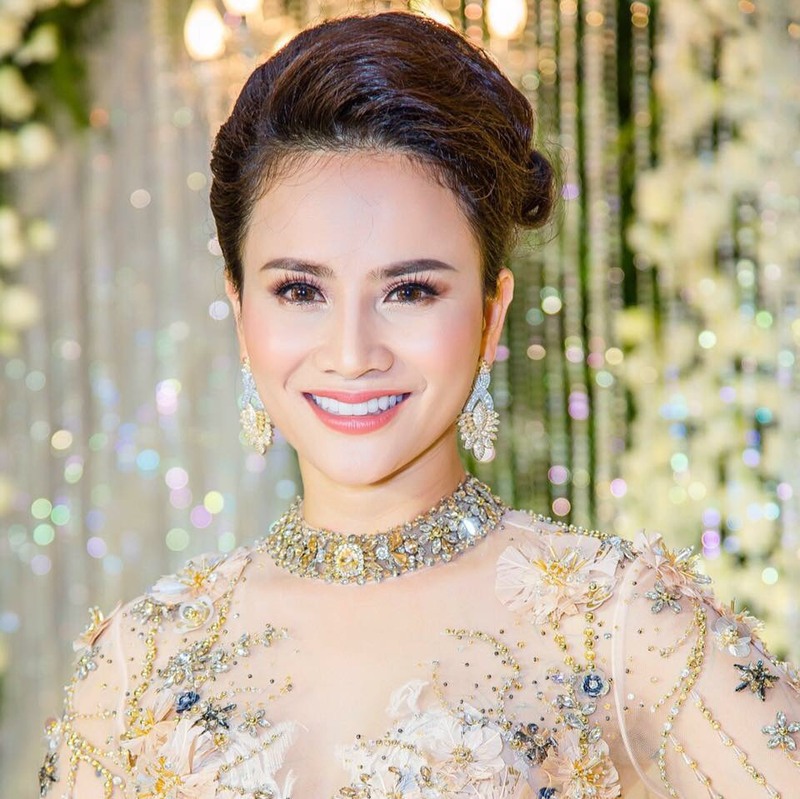 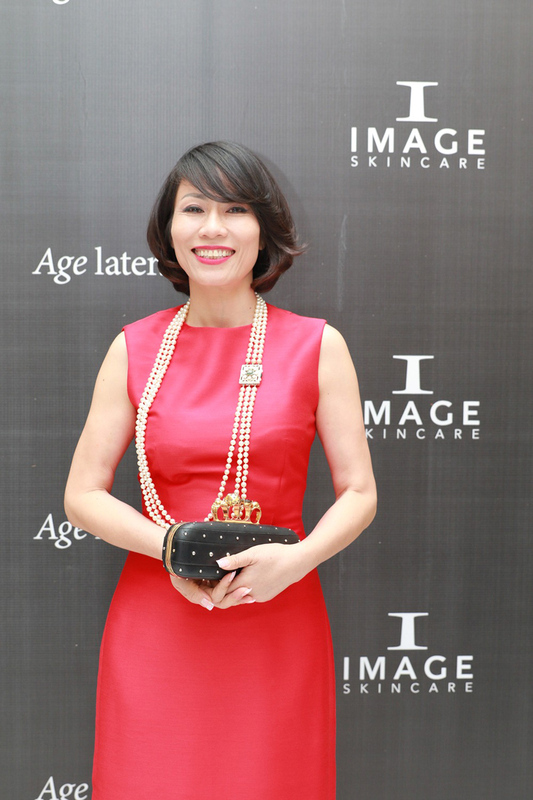 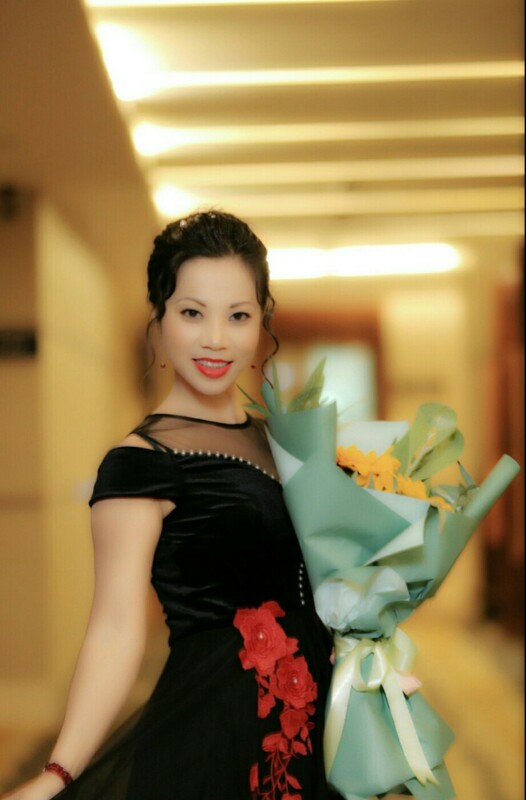 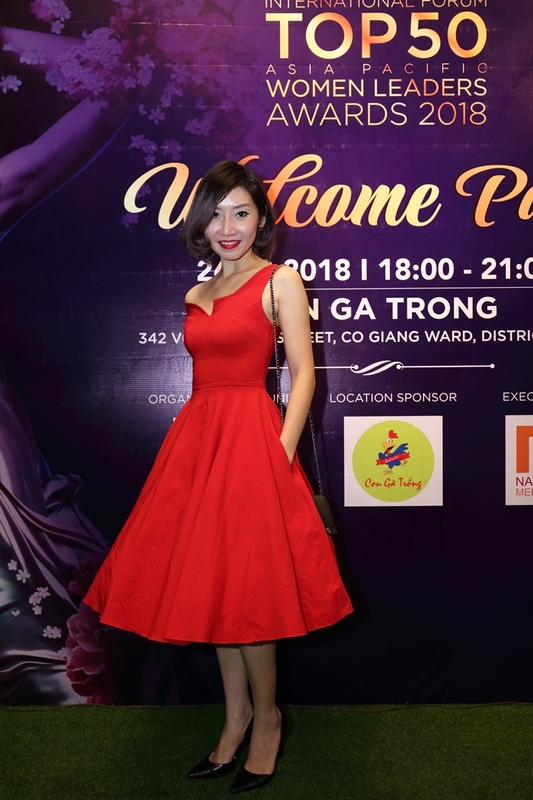 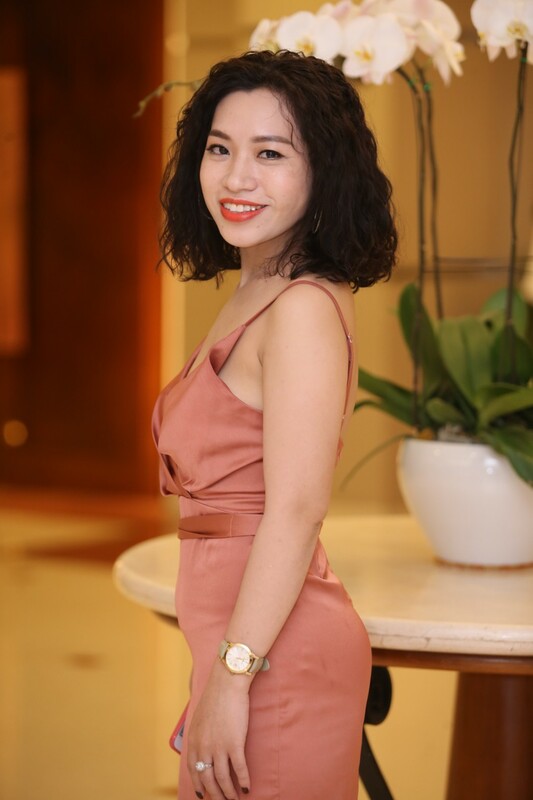 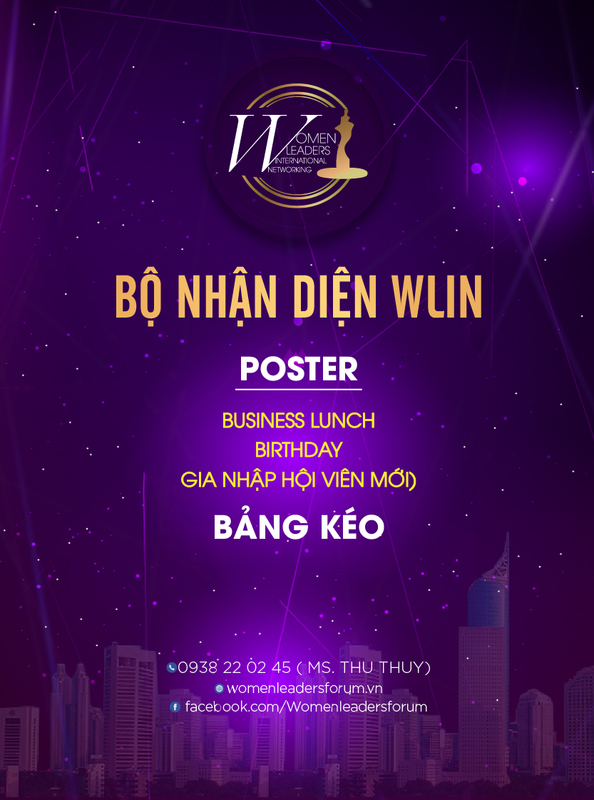 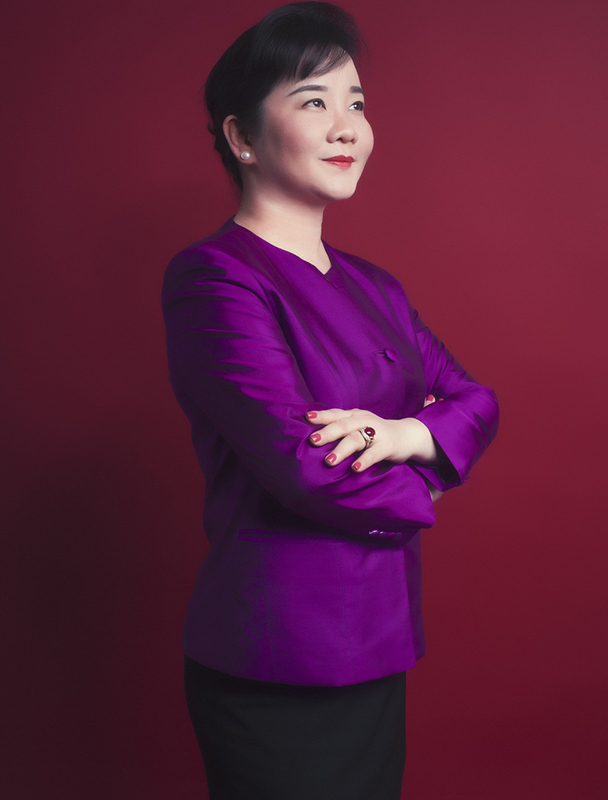 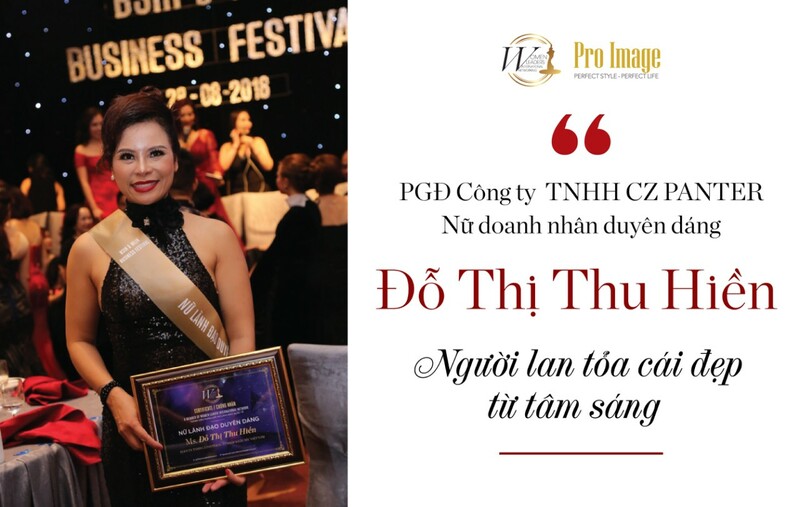 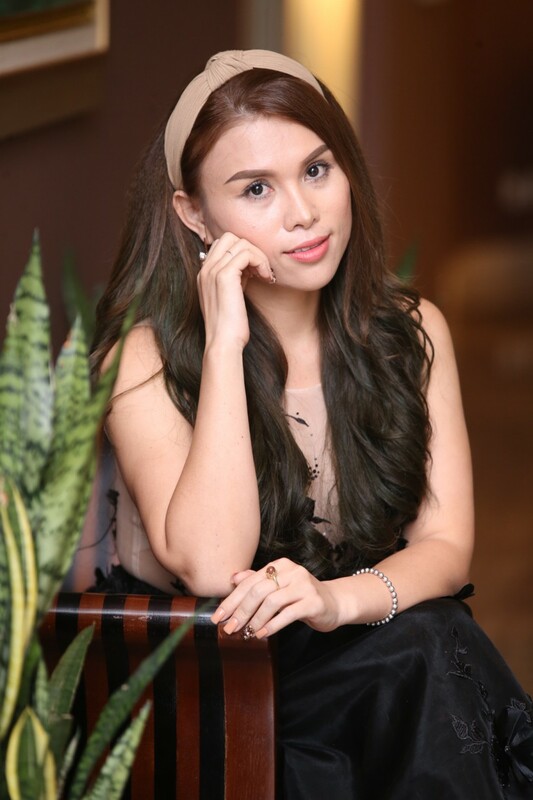 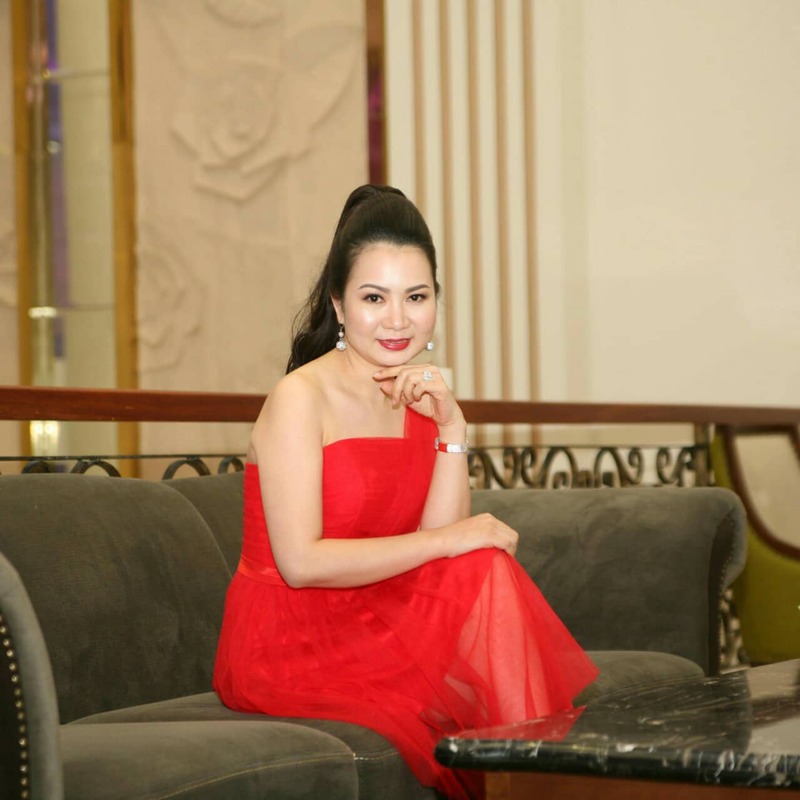 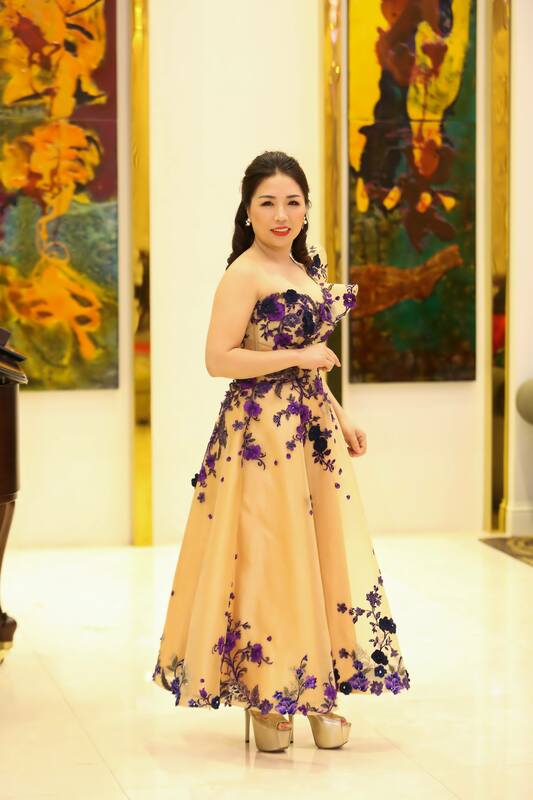 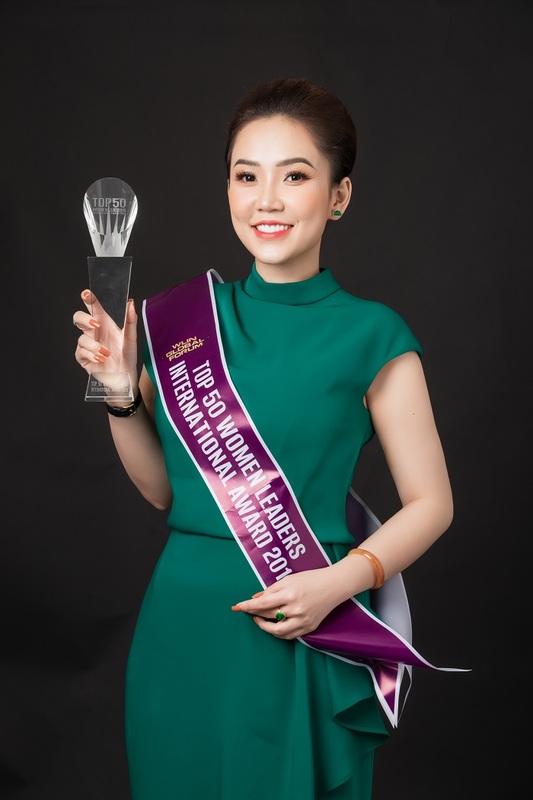 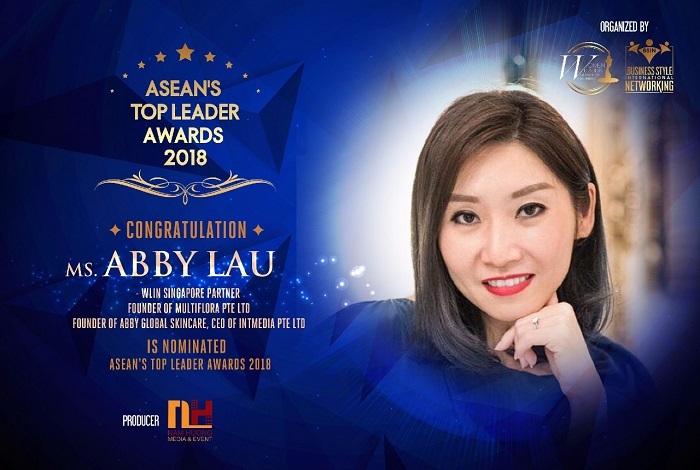 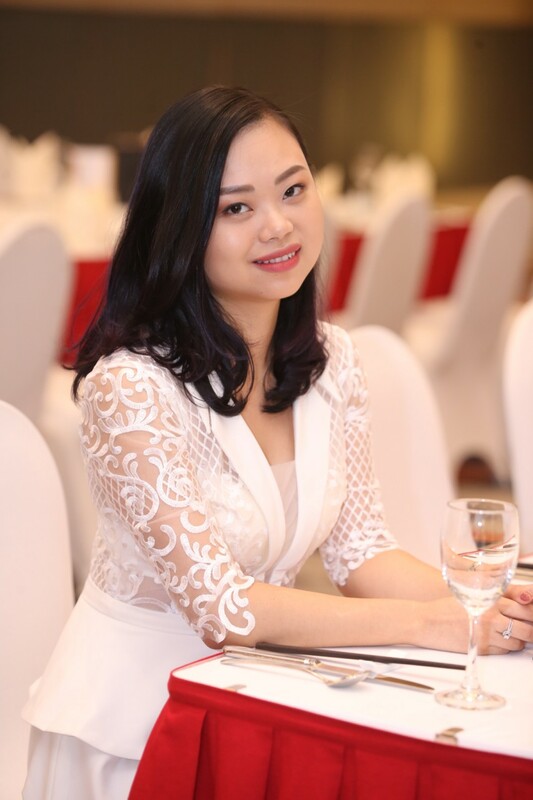 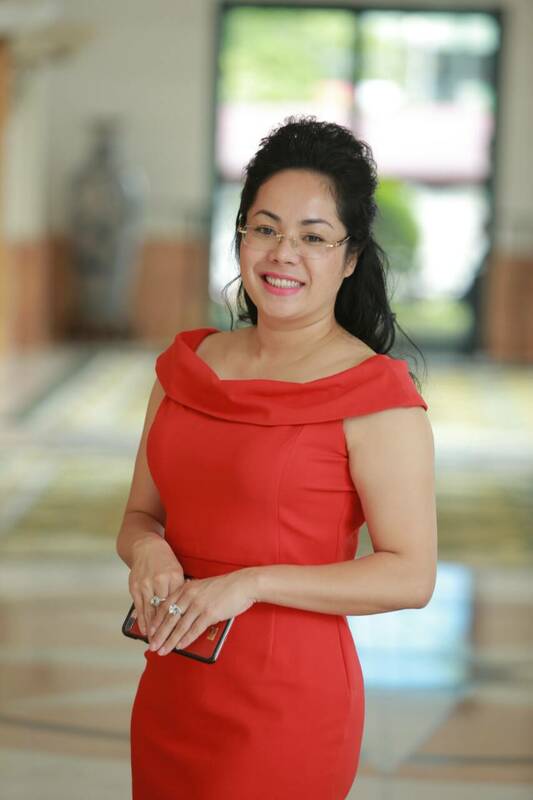 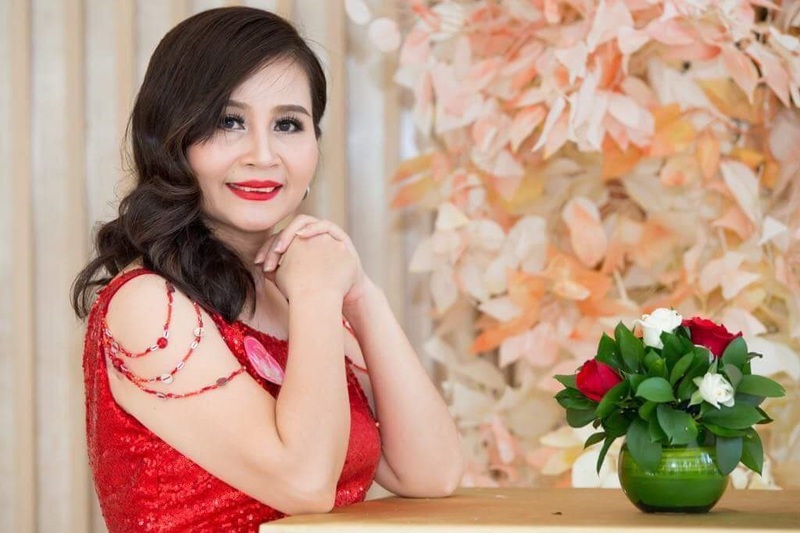 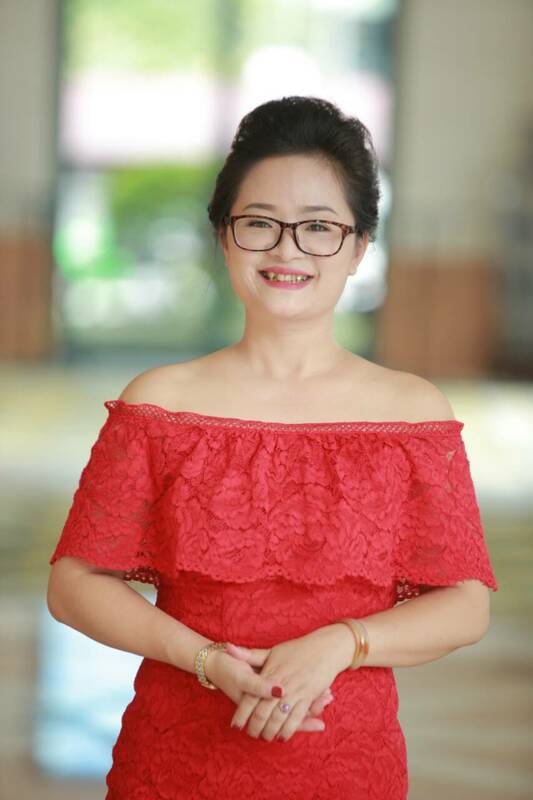 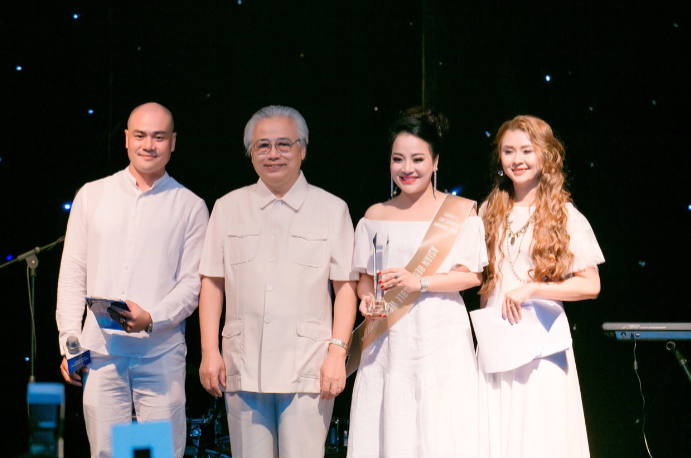 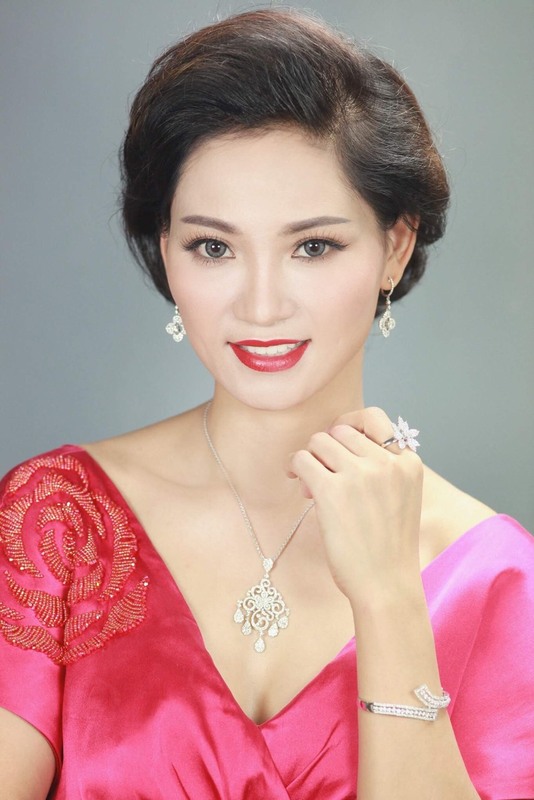 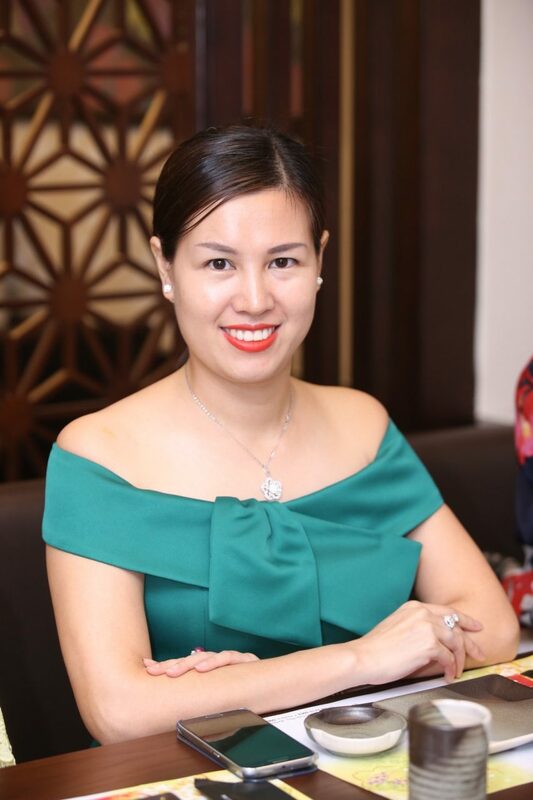 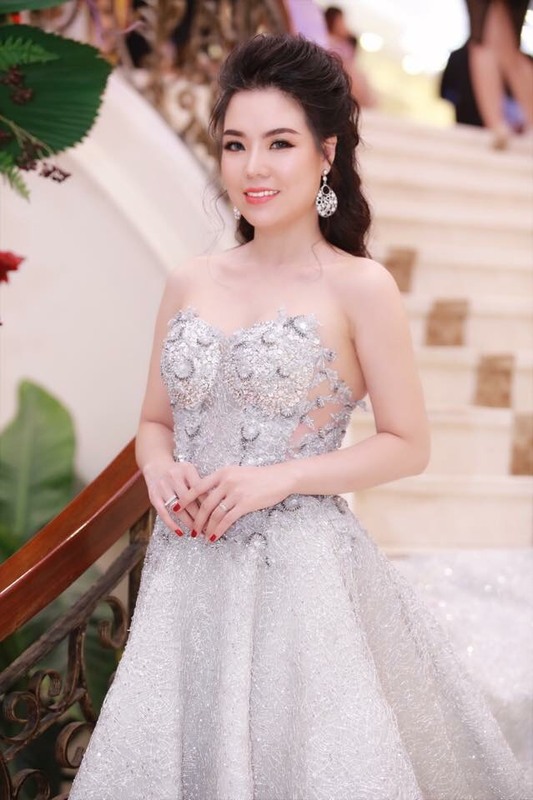 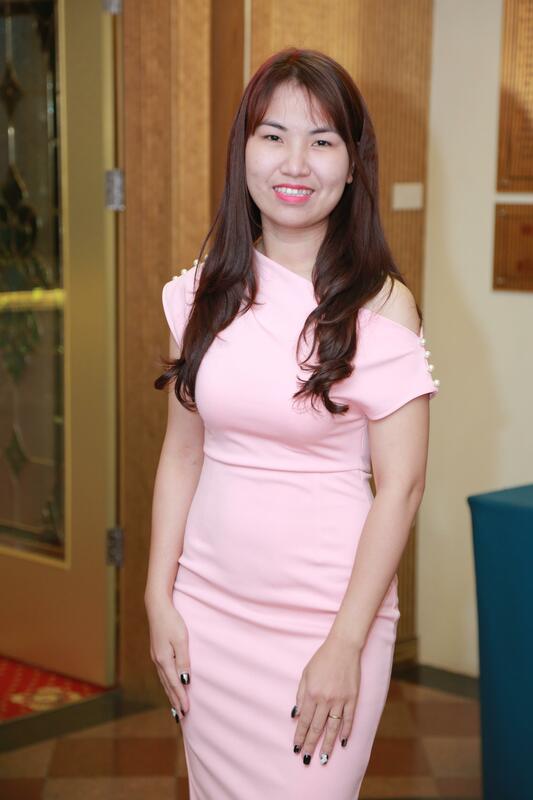 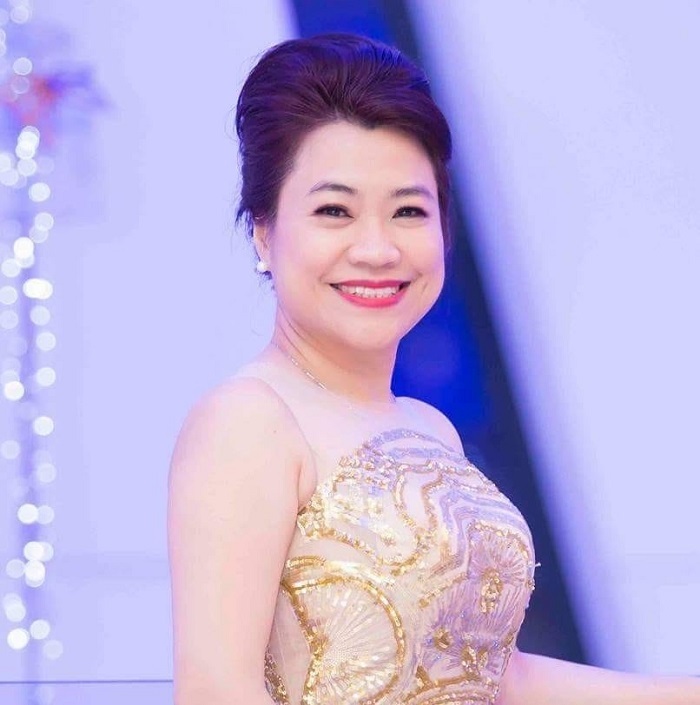 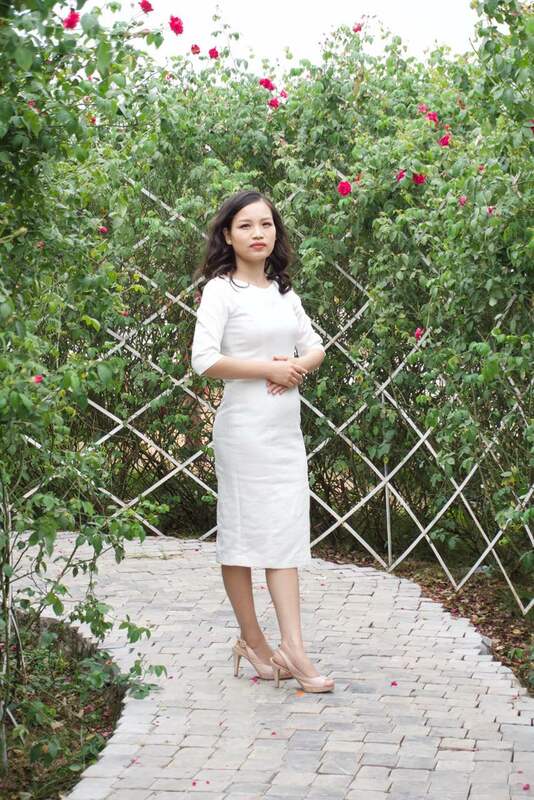 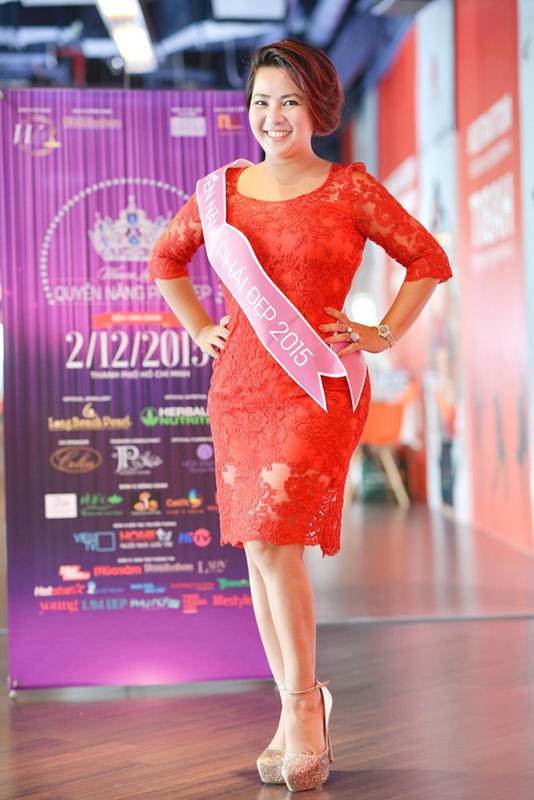 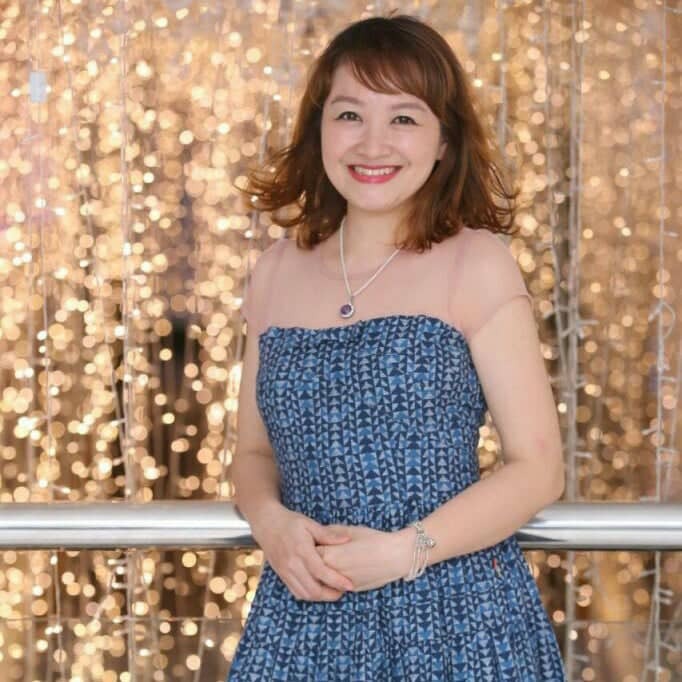 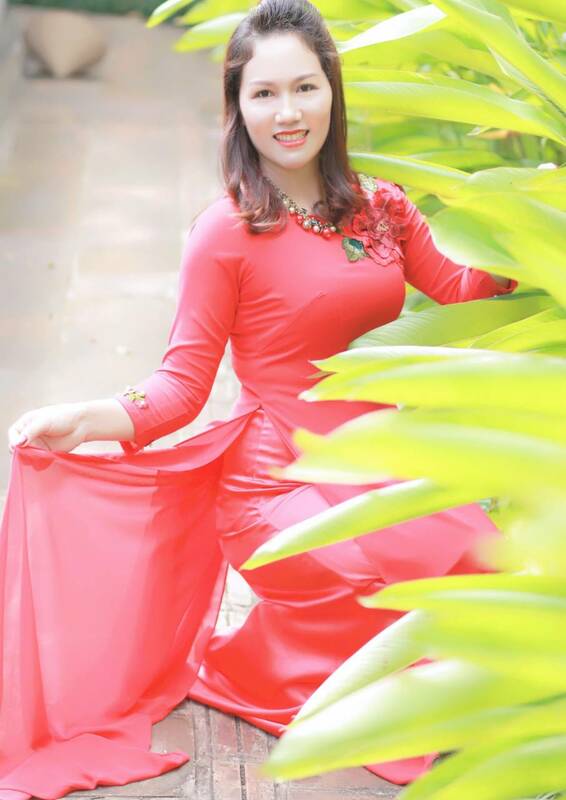 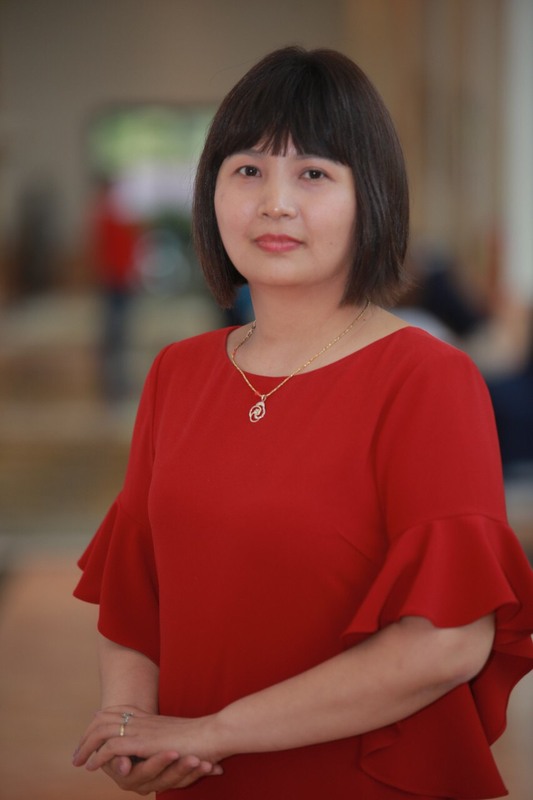 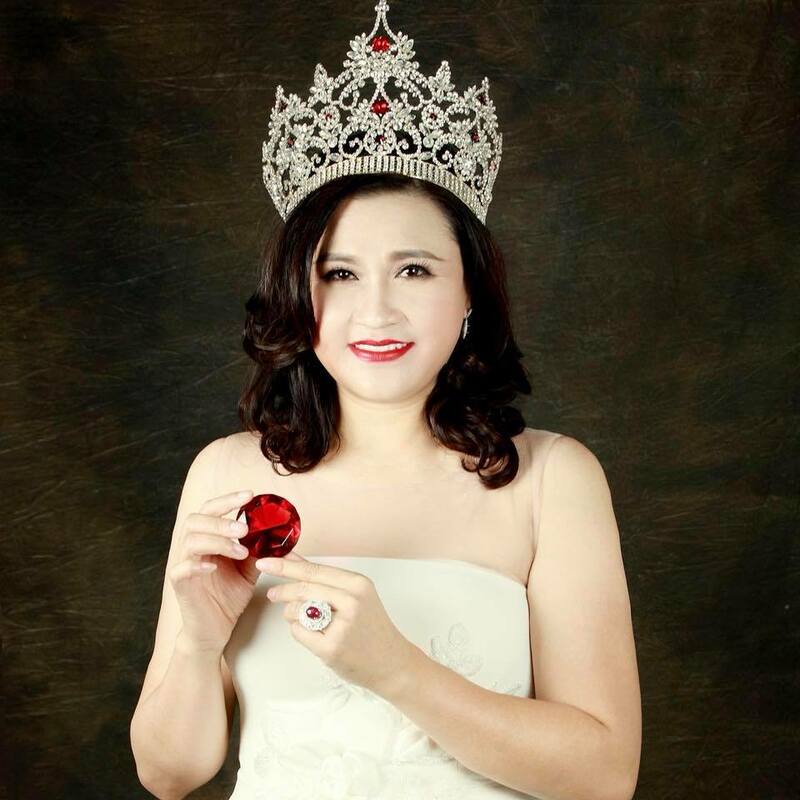 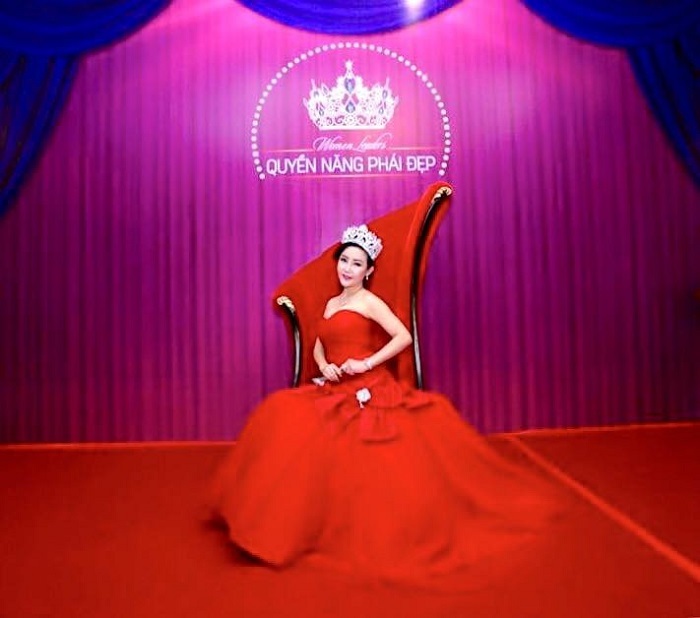 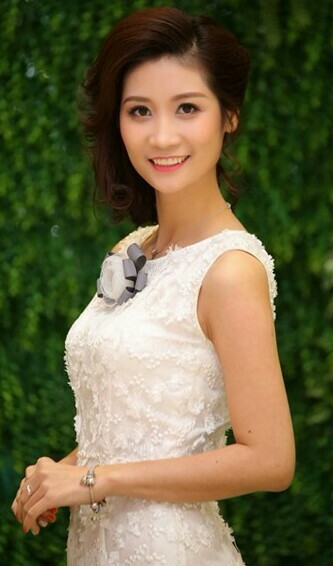 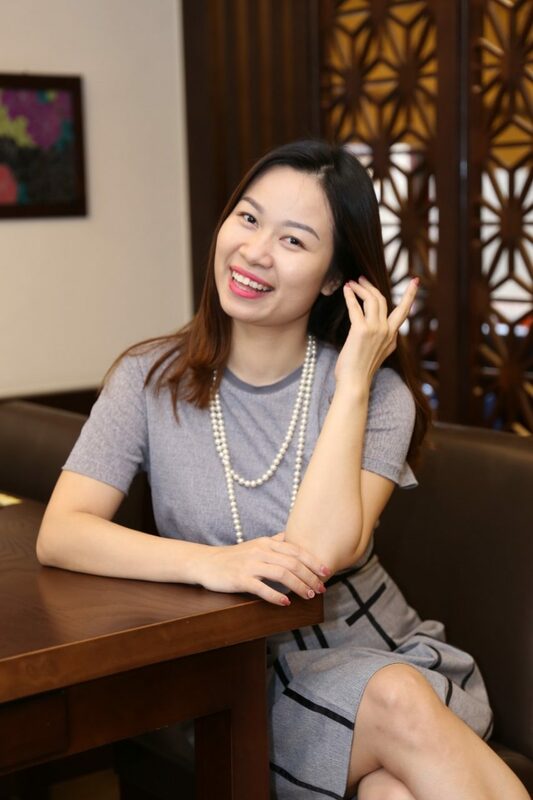 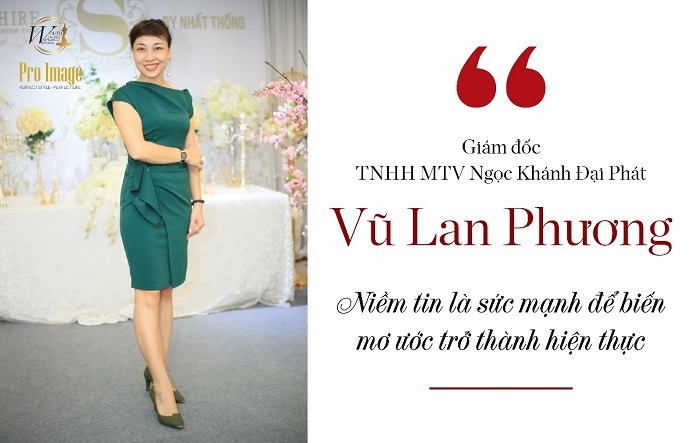 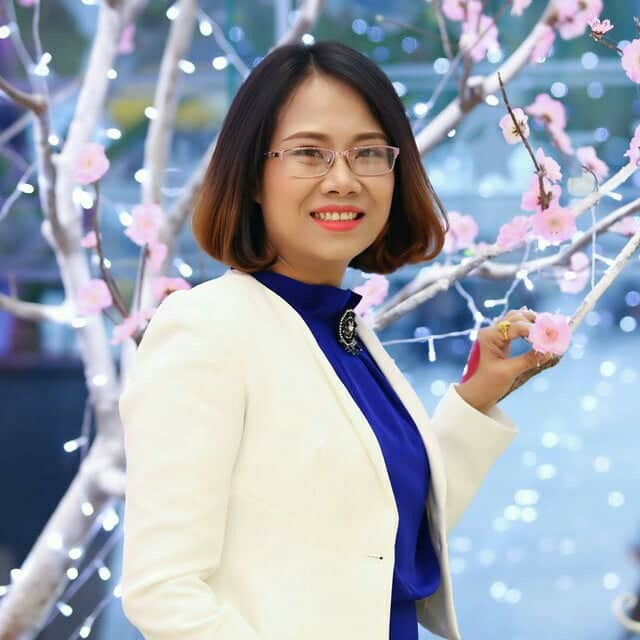 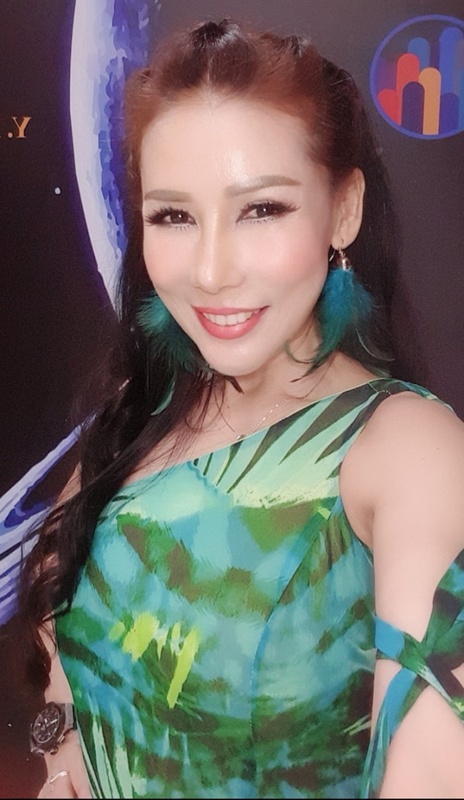 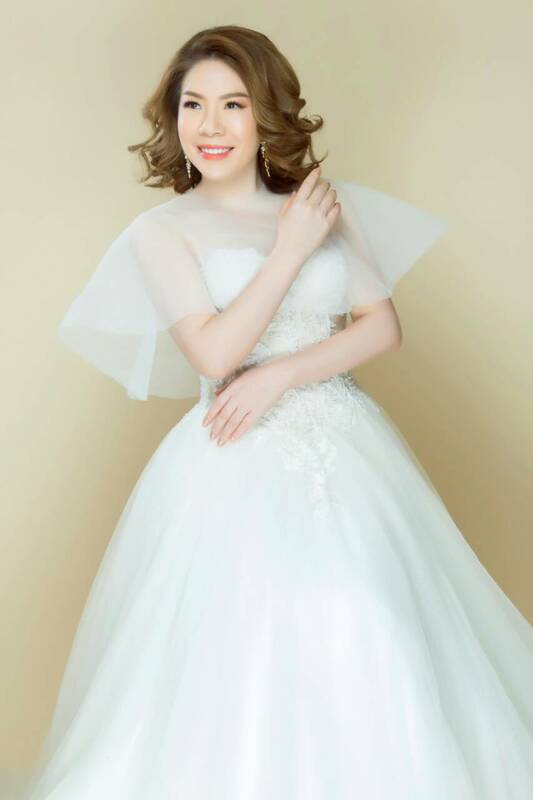 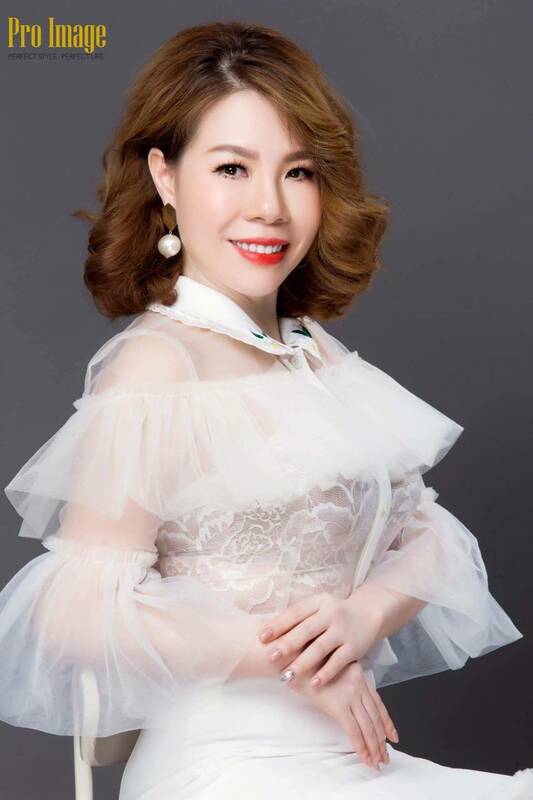 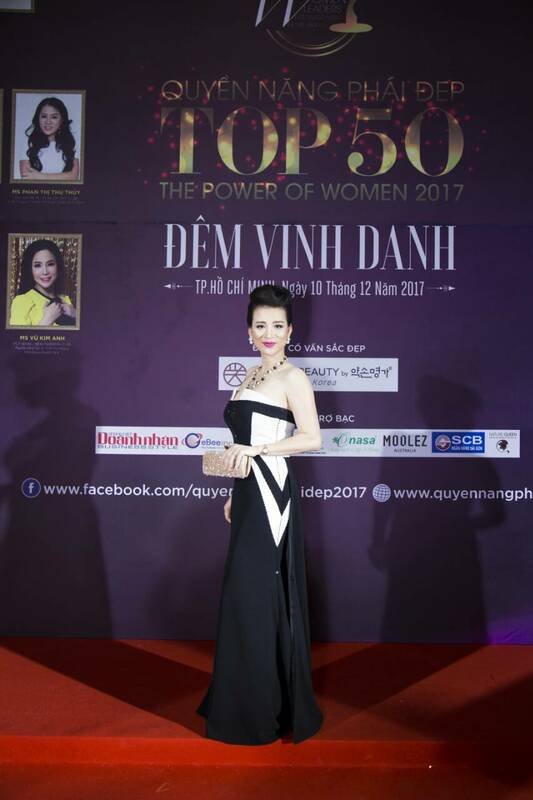 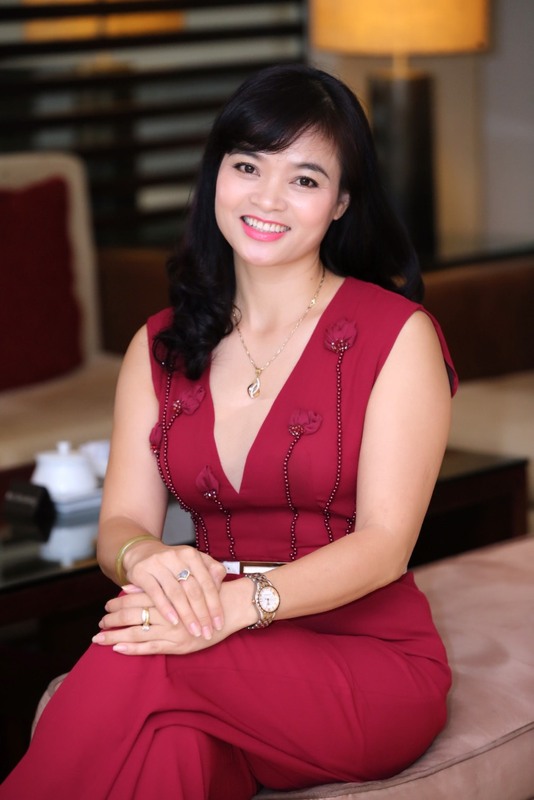 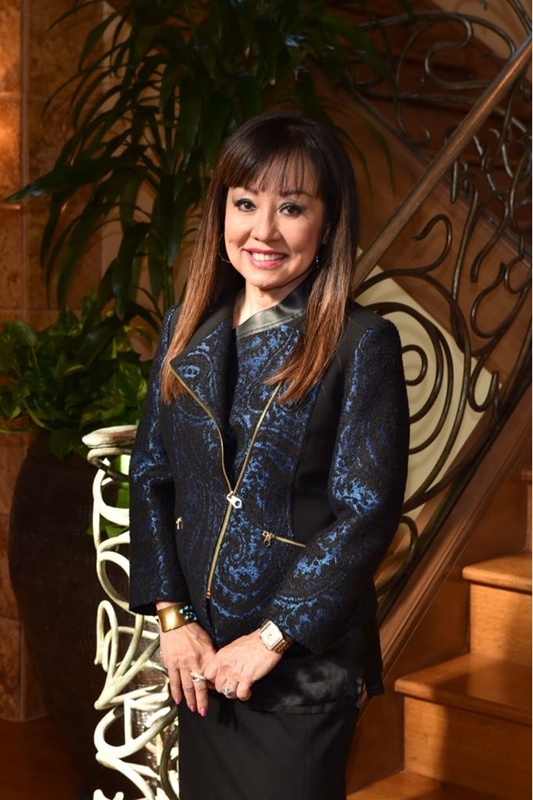 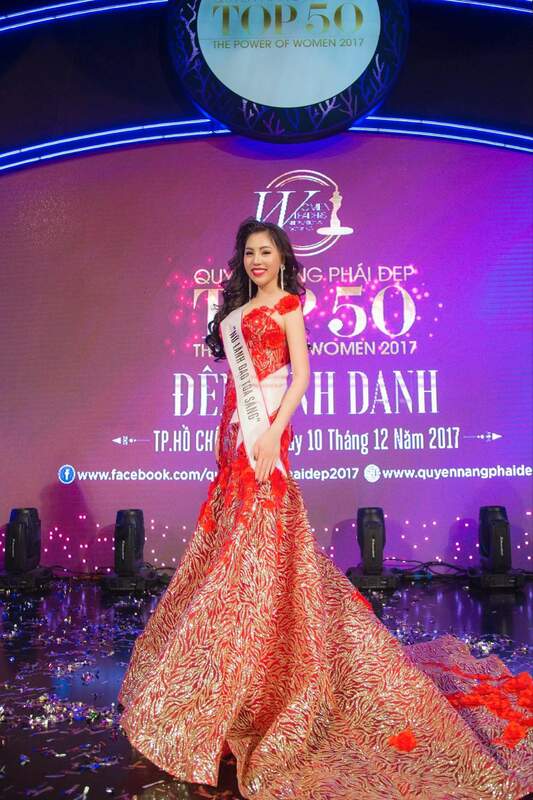 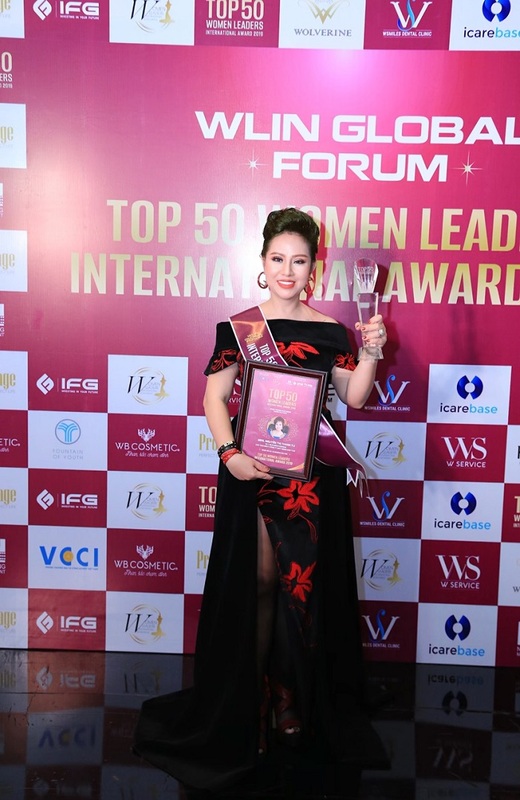 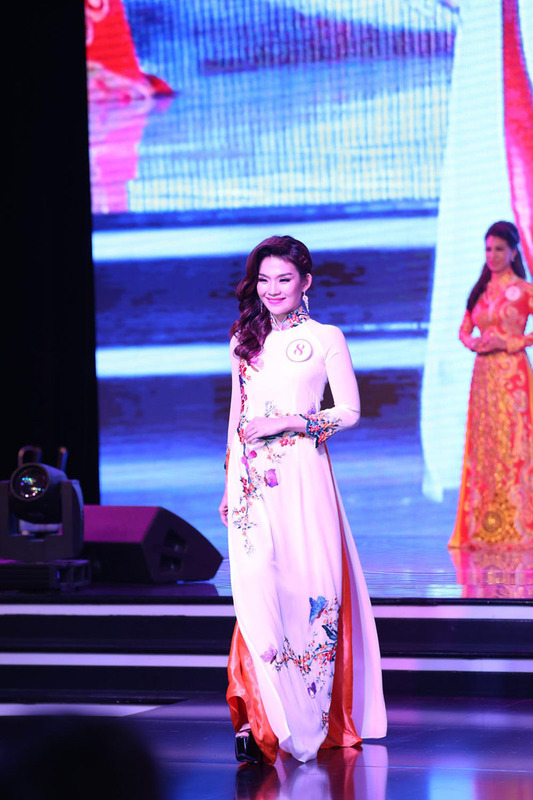 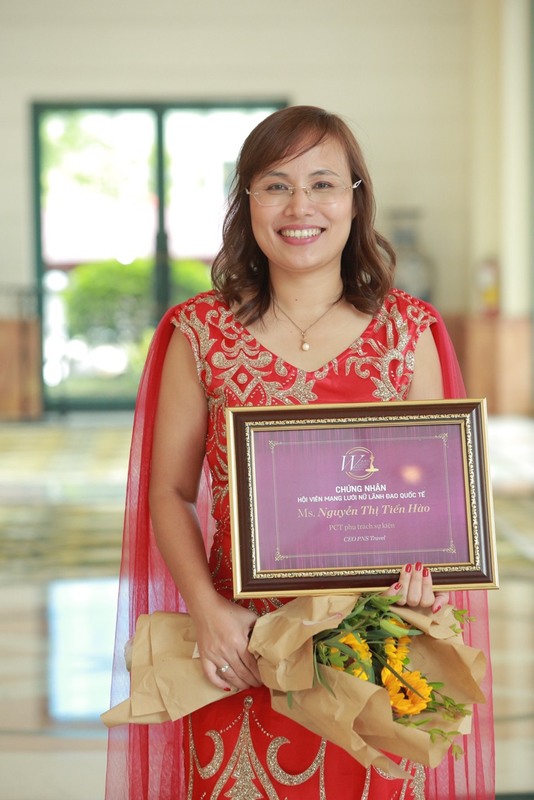 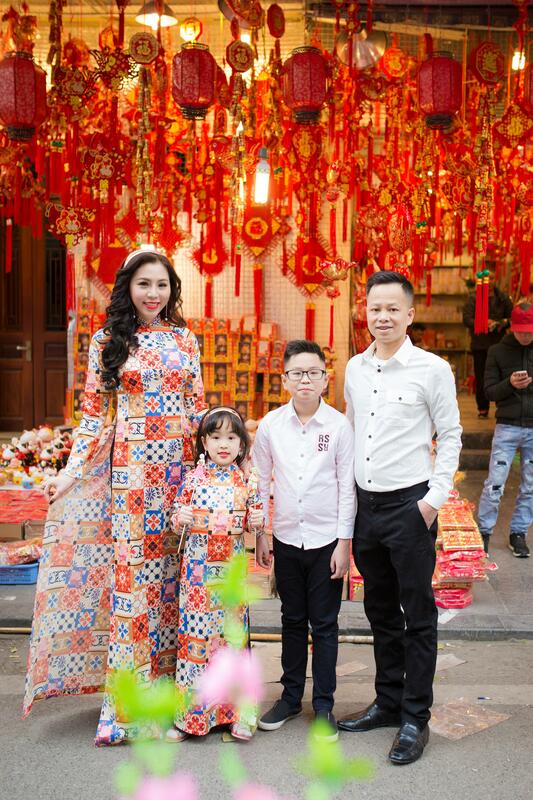 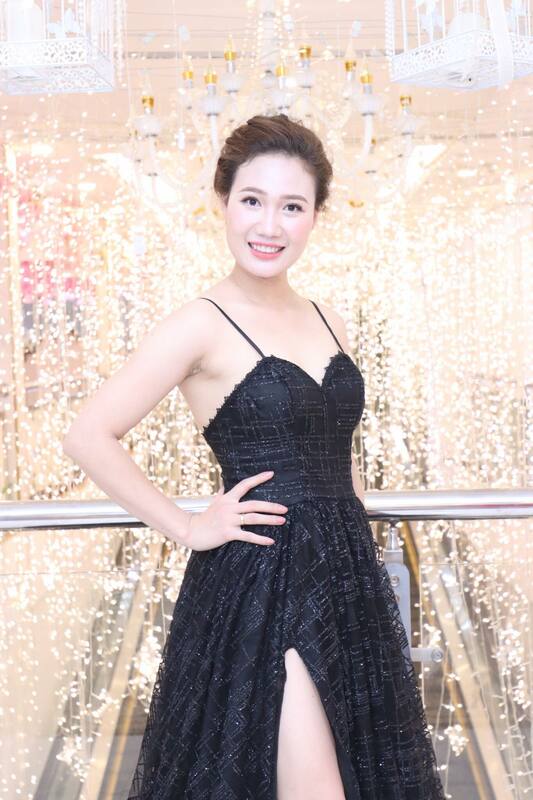 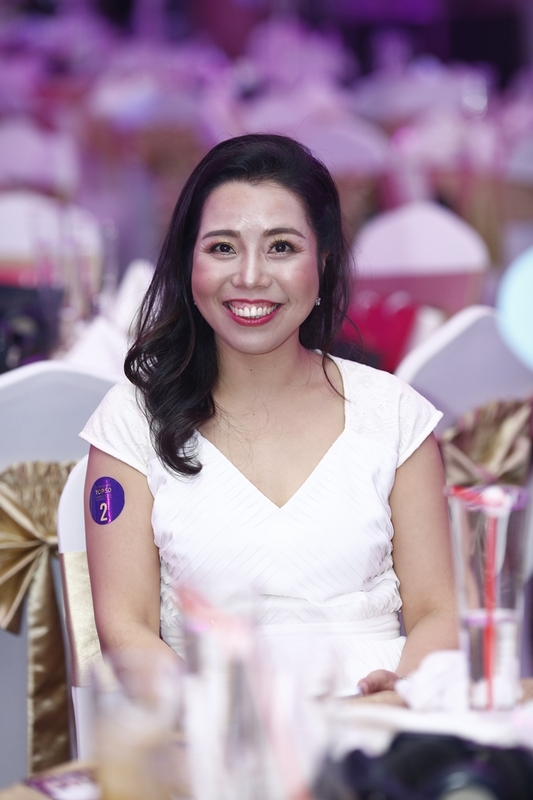 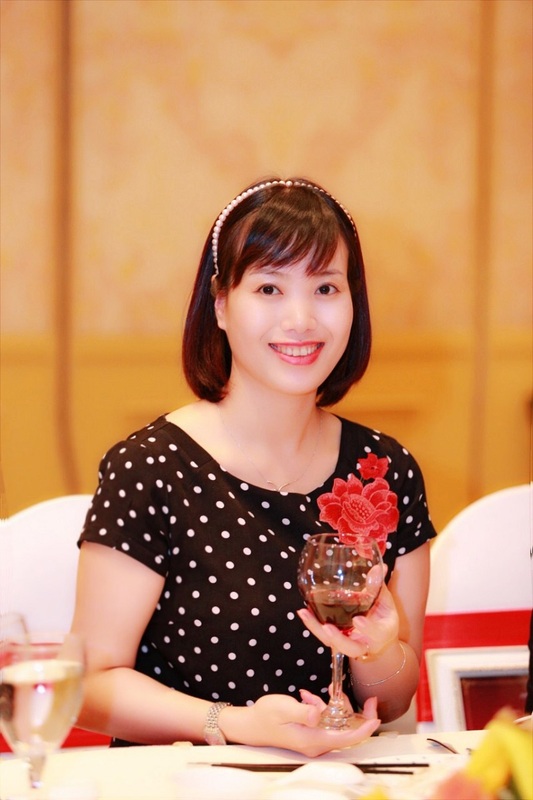 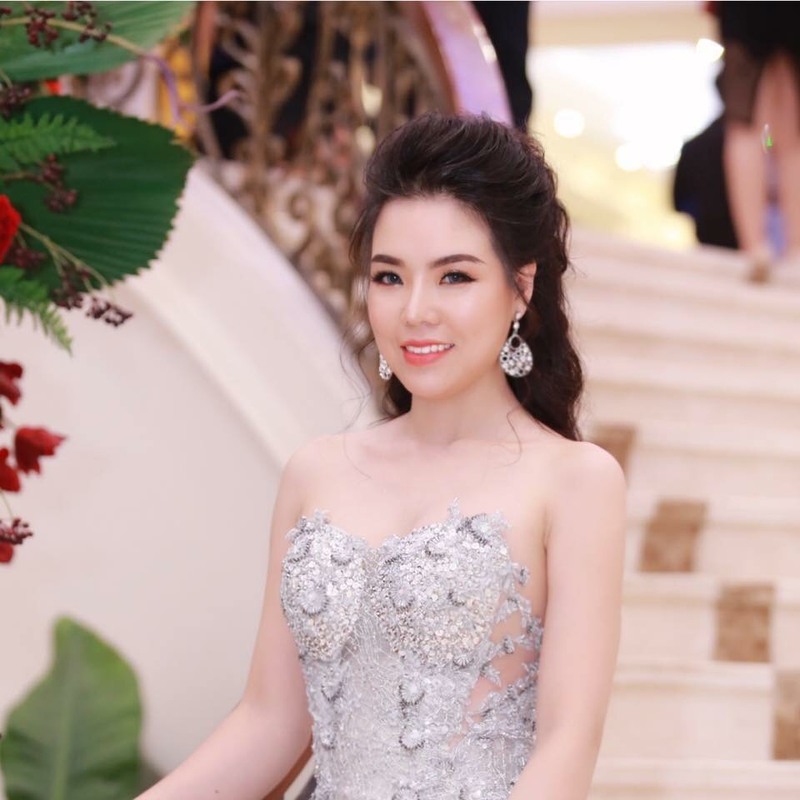 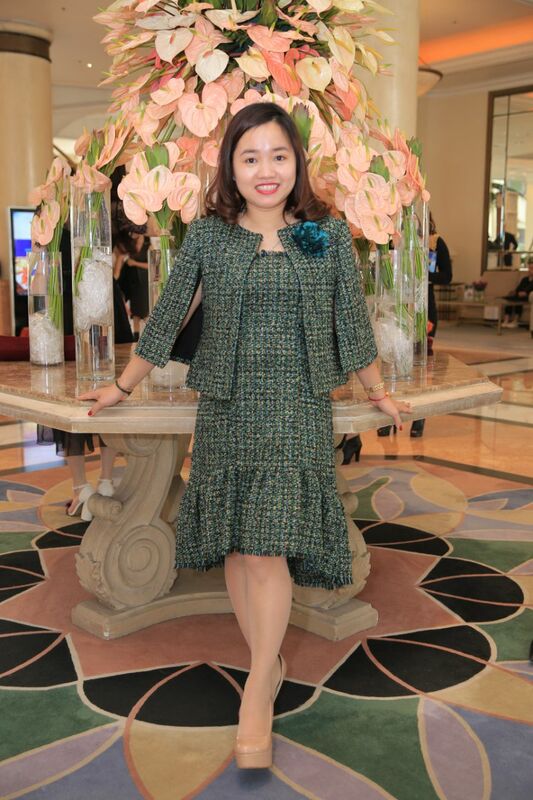 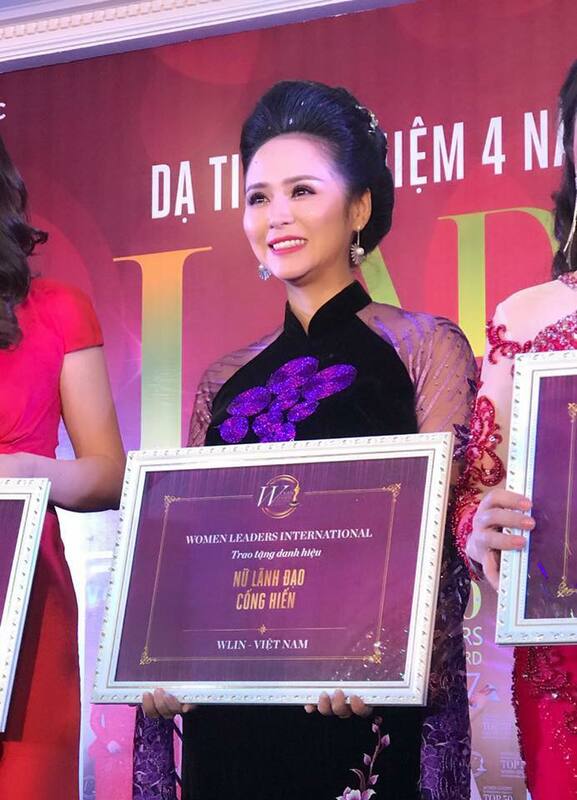 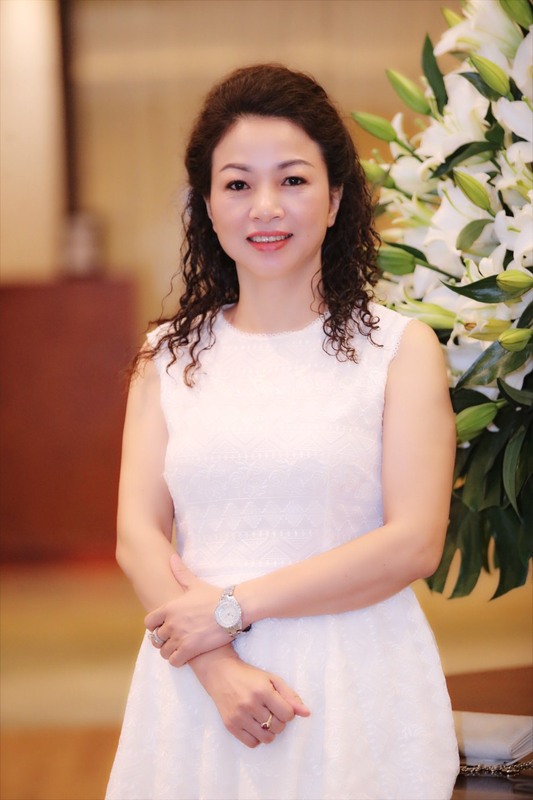 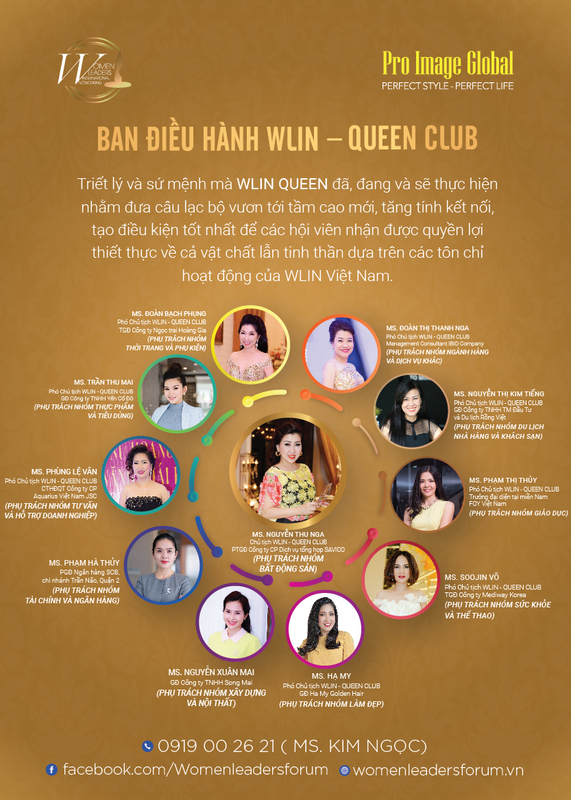 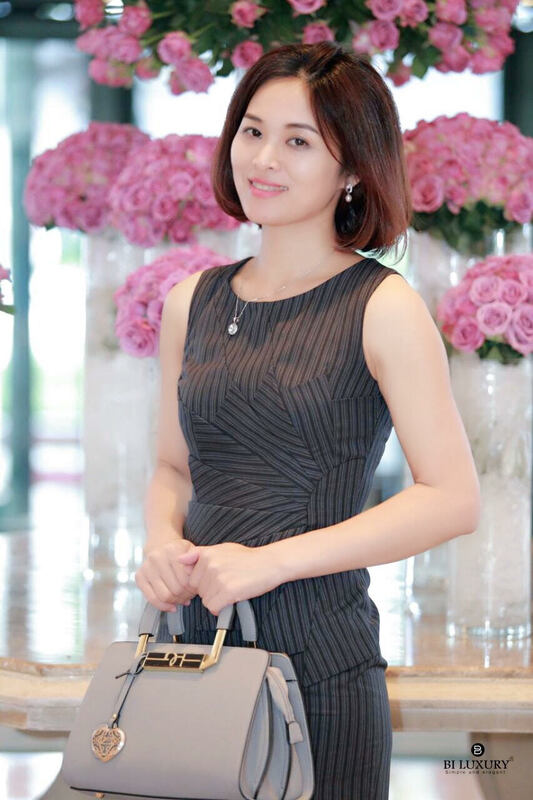 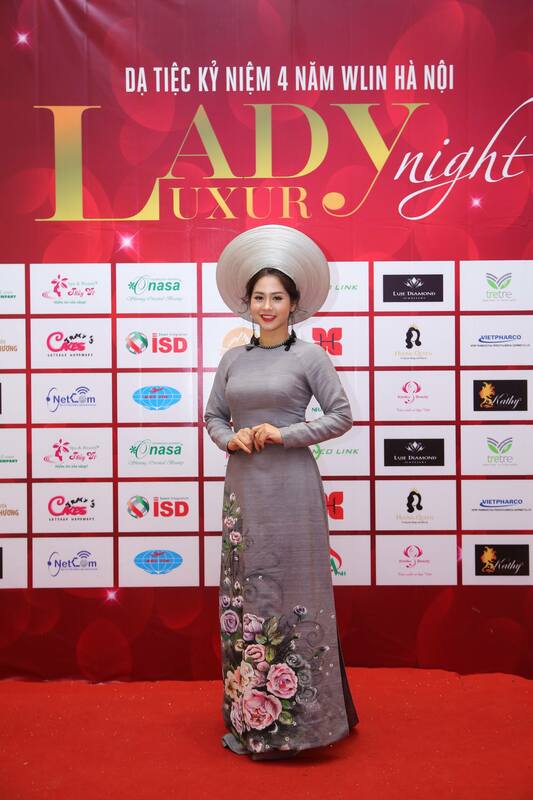 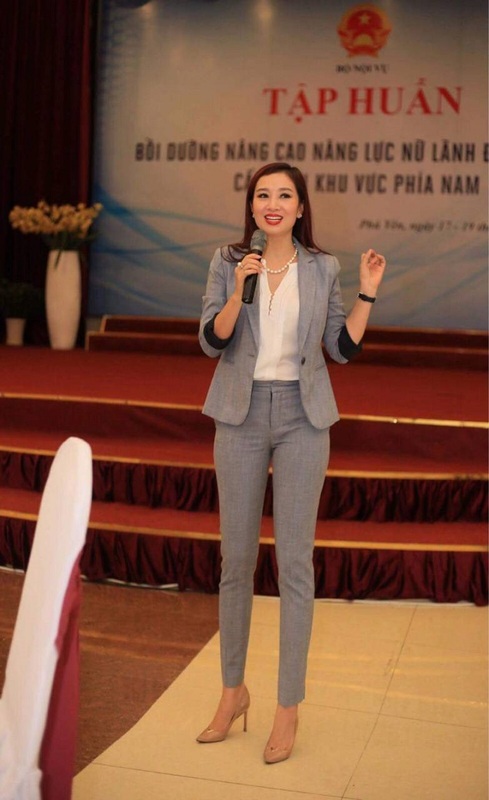 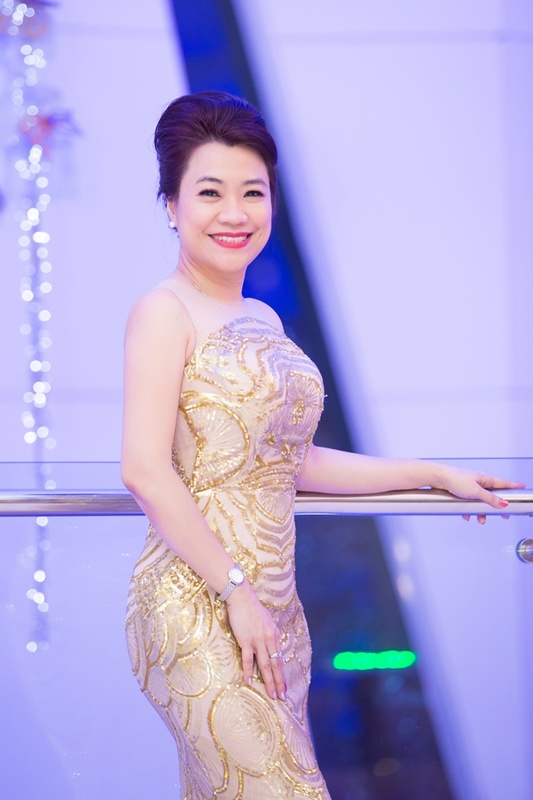 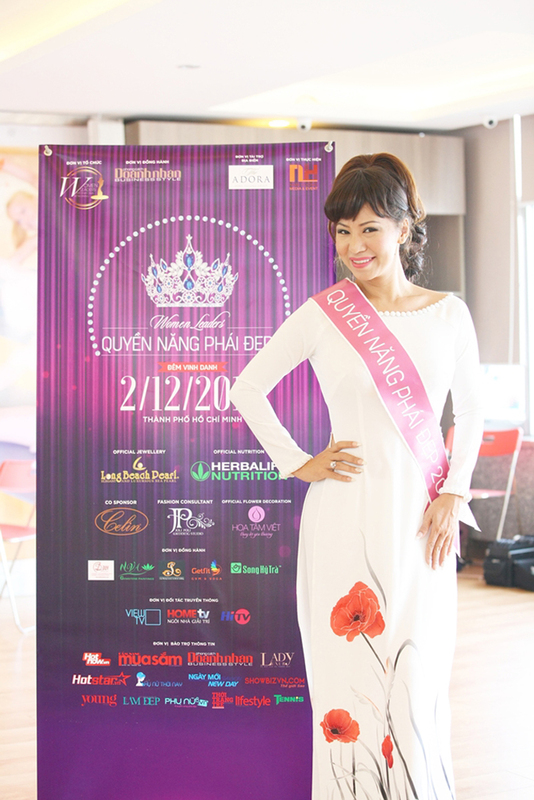 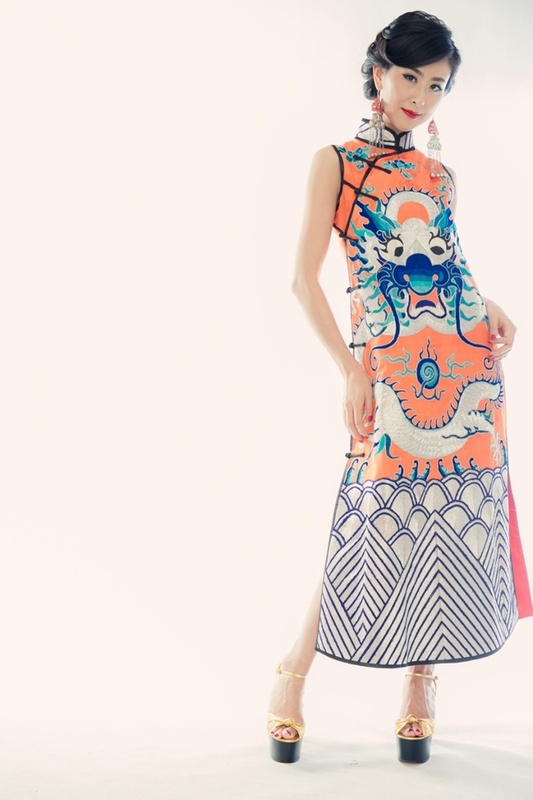 On this occasion, she also met the President of Women Leaders International Networking – WLIN Global, Runner – up Mrs World 2012 Nguyen Thu Huong – A successful female leader with many community activities that connect businesswomen together. 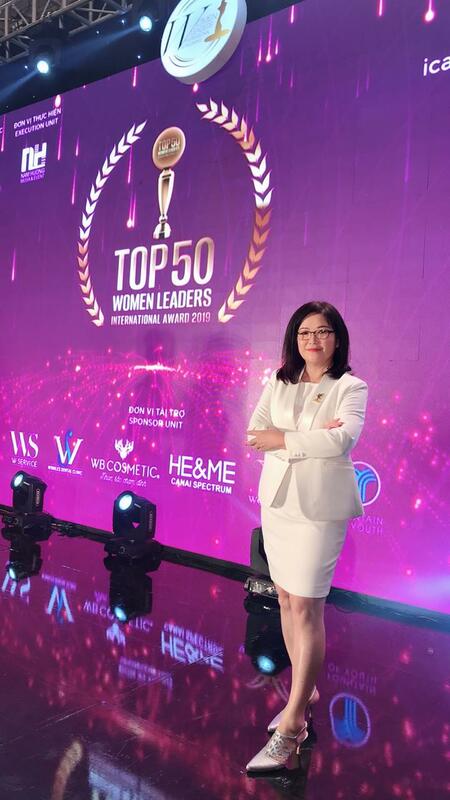 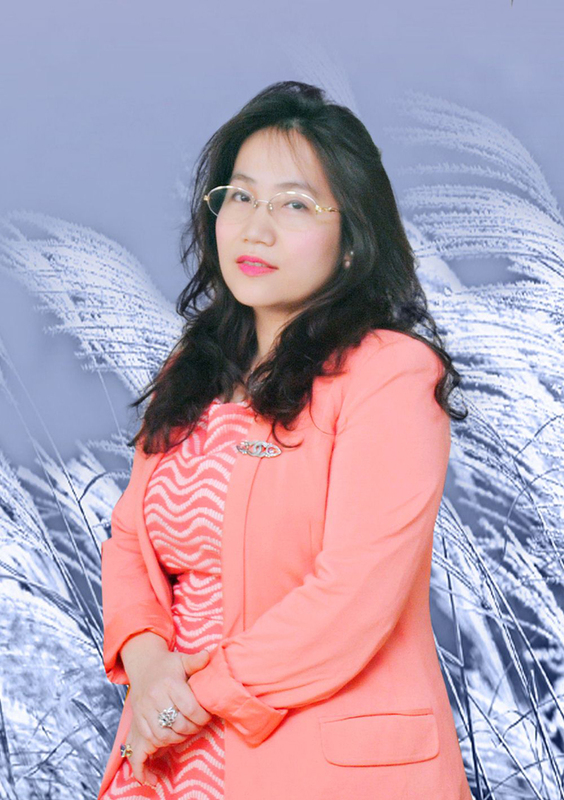 With the contribution of a dedicated women leader – Shilpa Spoorthy, we can completely believe in the the strong growth of the WLIN Network in India. 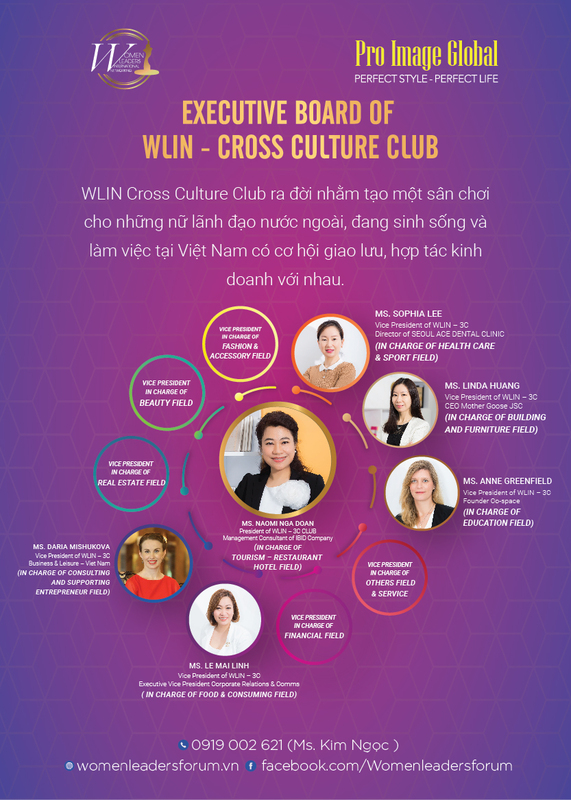 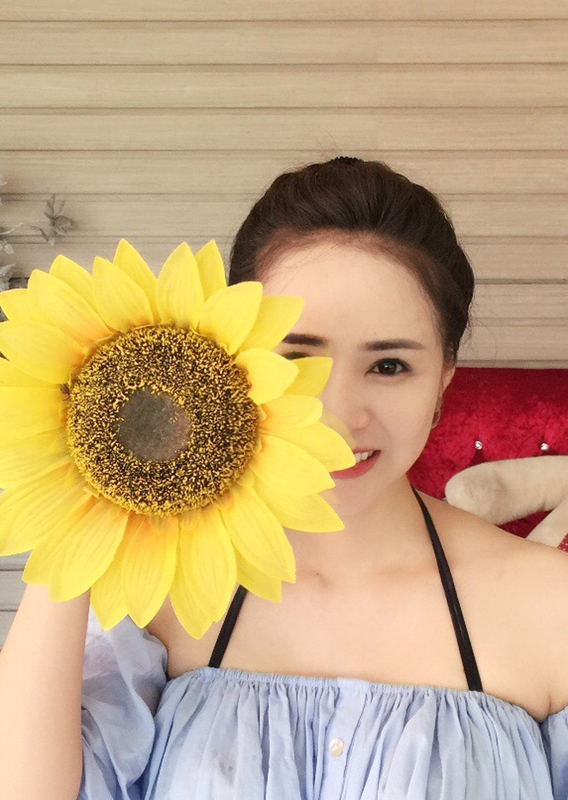 This will be a dynamic development network to help connect all women leaders and have community activities aimed for “the advancement of women in the new era”.